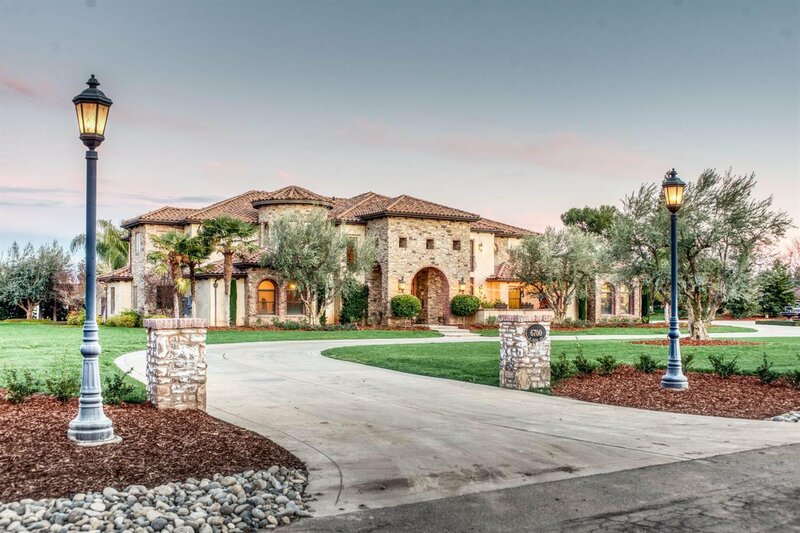 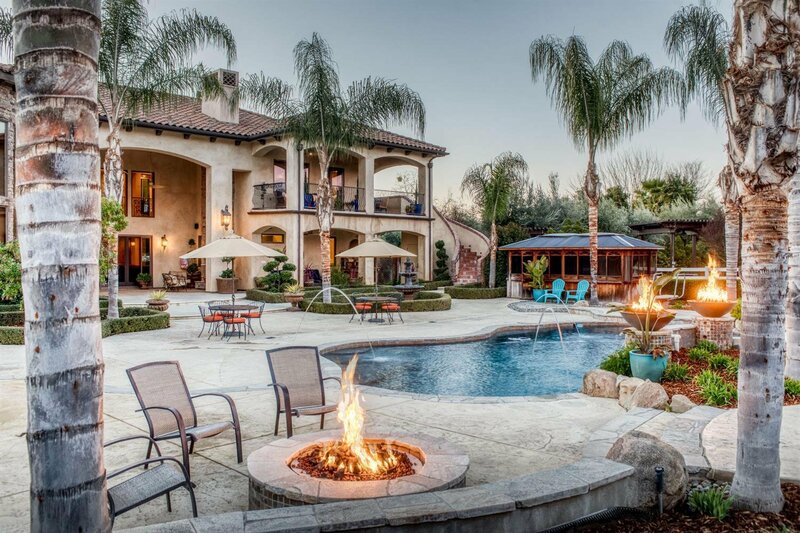 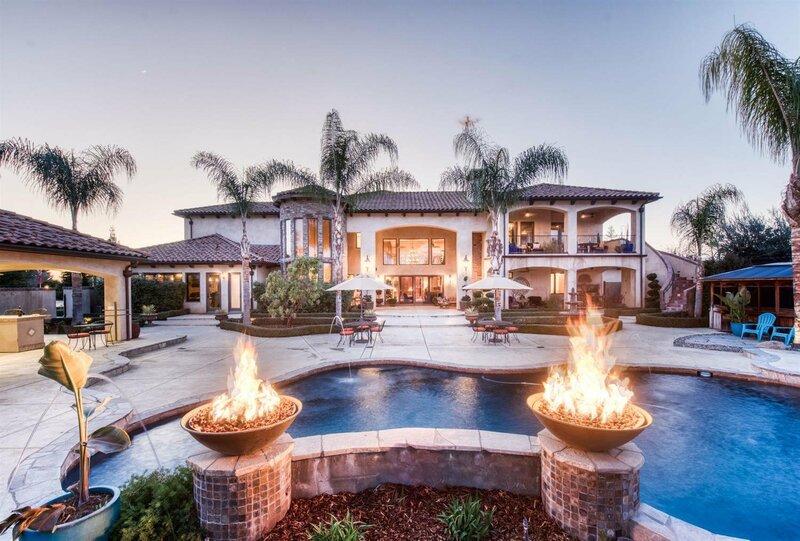 Truly spectacular estate! 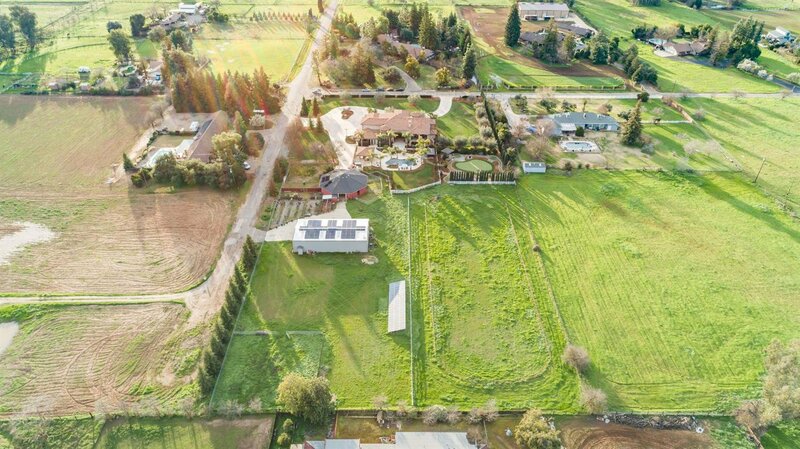 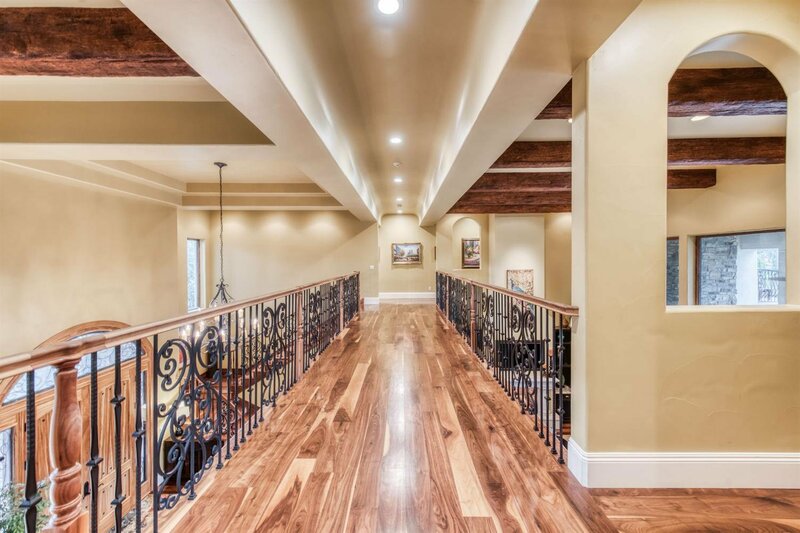 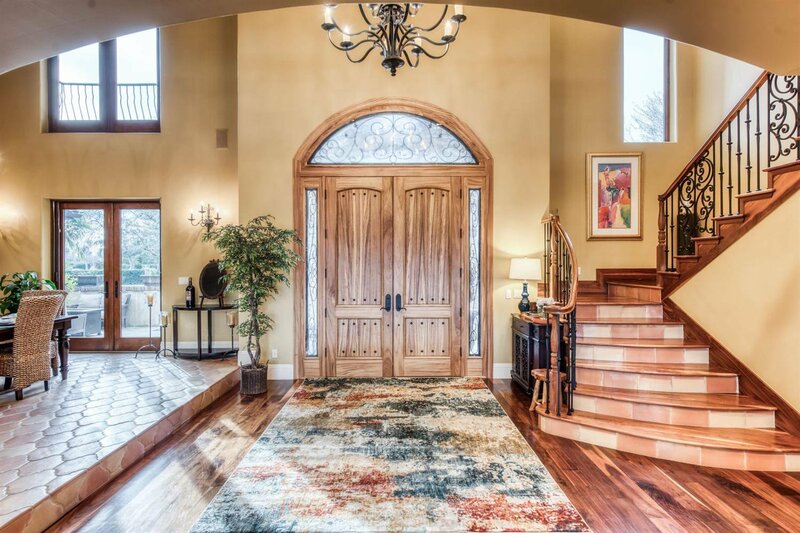 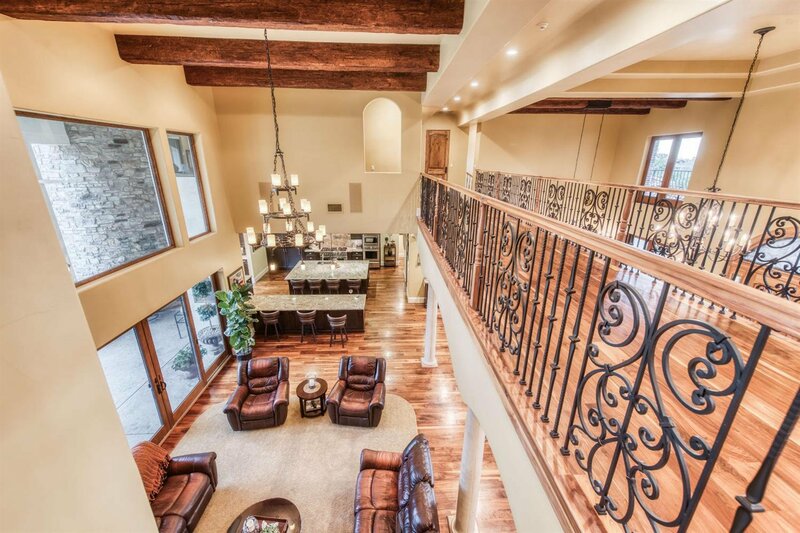 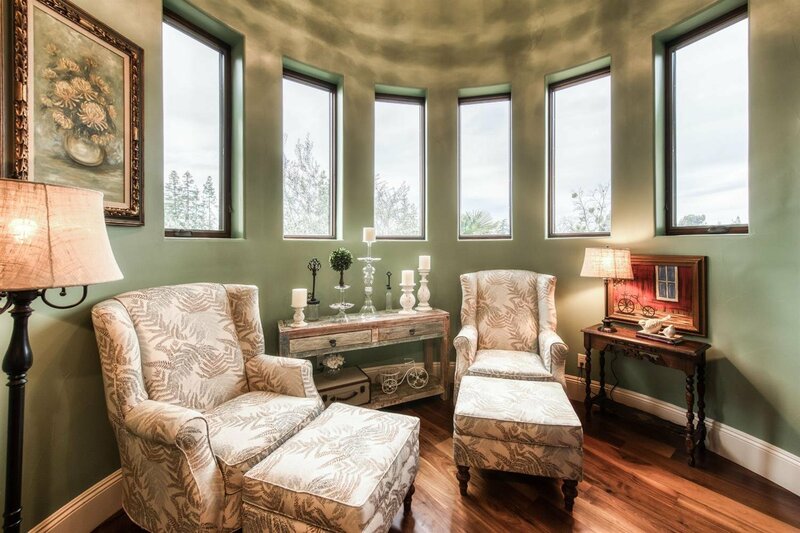 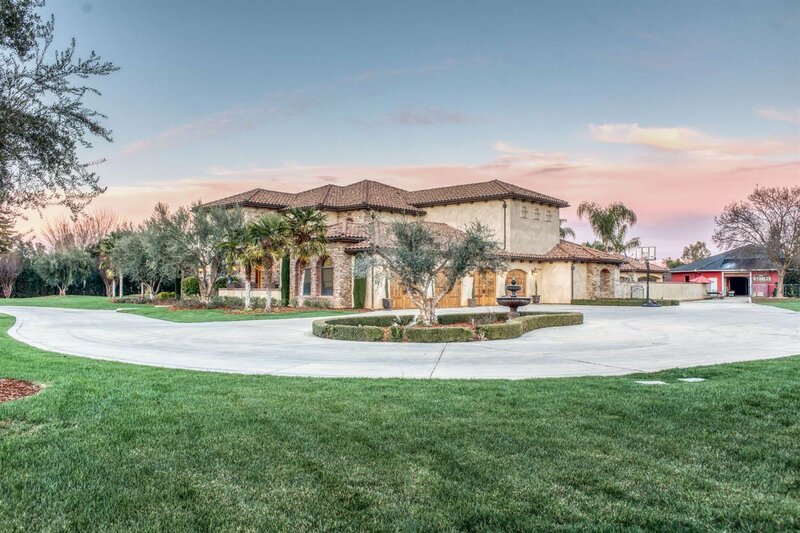 Beautiful custom home, 7,500 sqft, 6 bedrooms, 6 bathrooms, & 5 acres featuring an abundance of luxurious amenities. 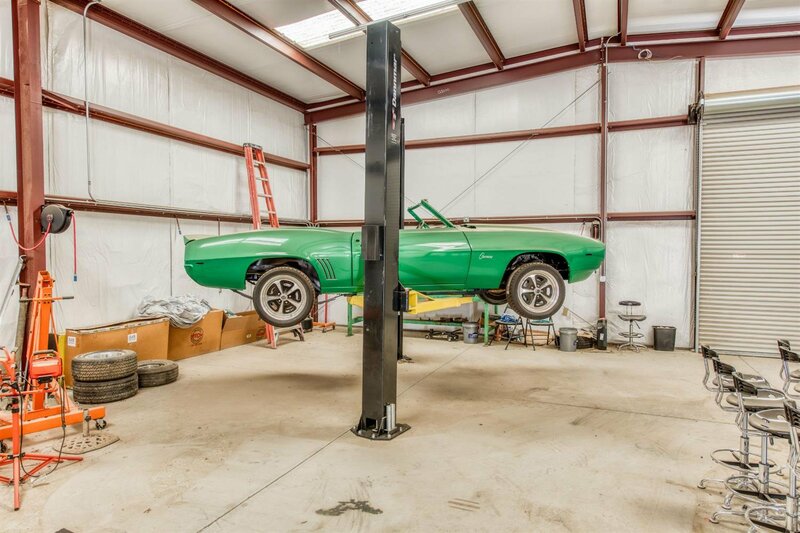 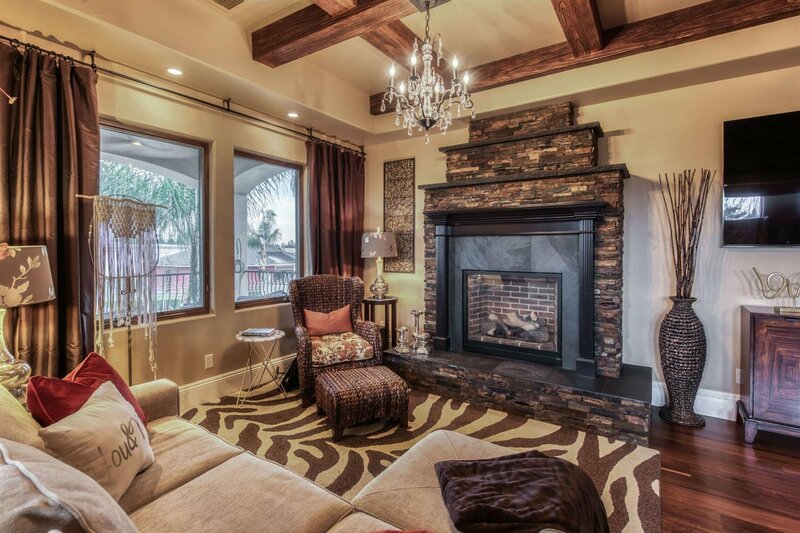 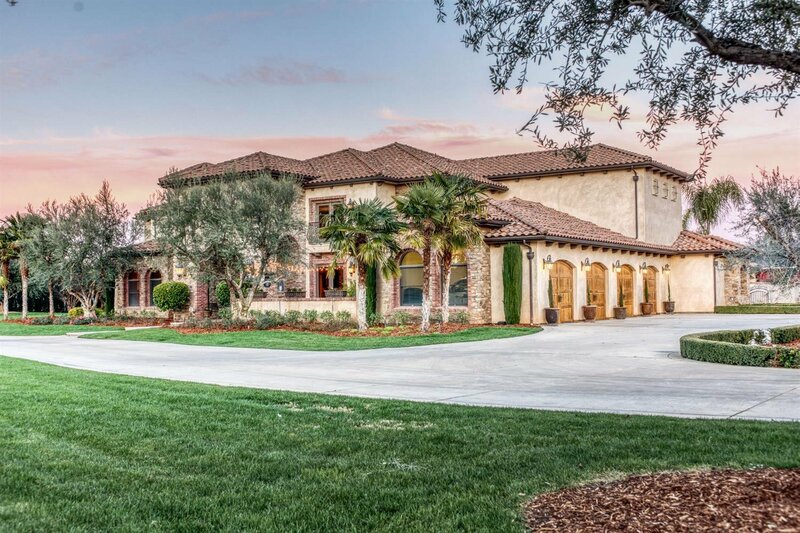 This high-tech Smart-Home is operated by Control4 inside & out. 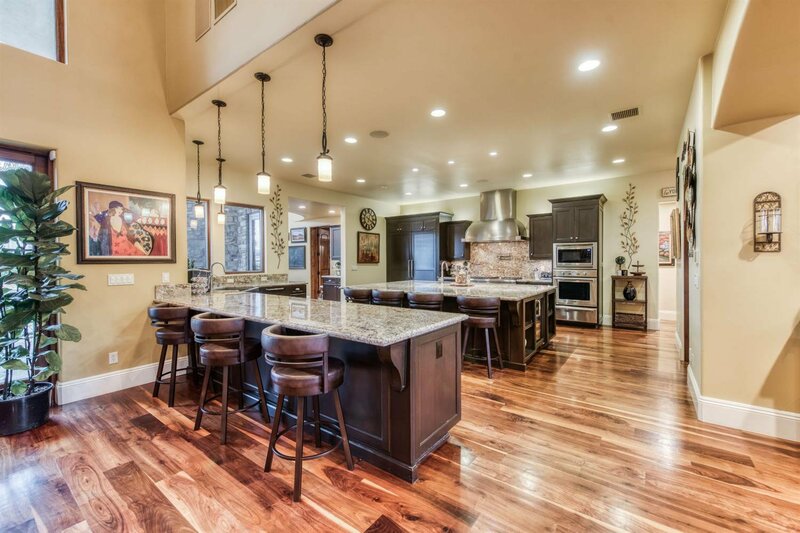 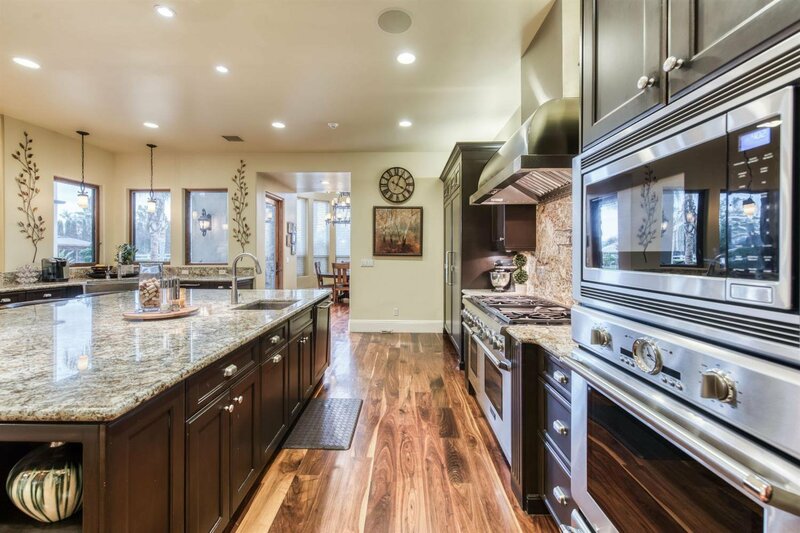 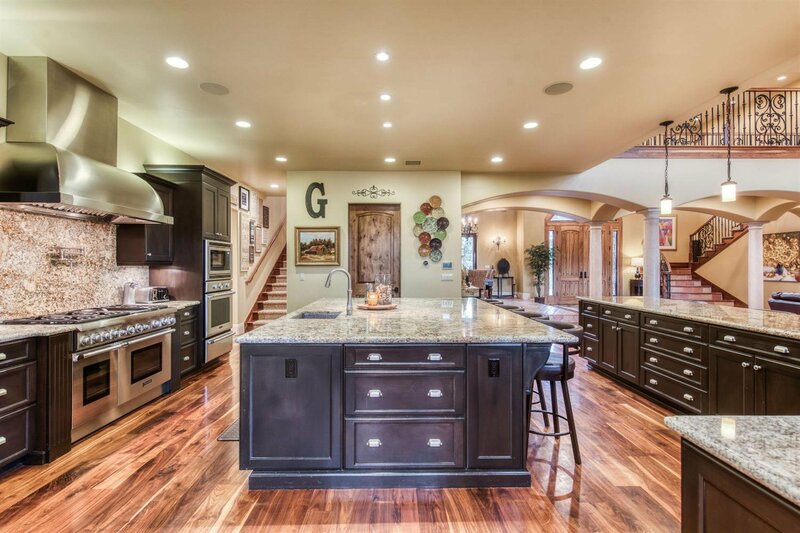 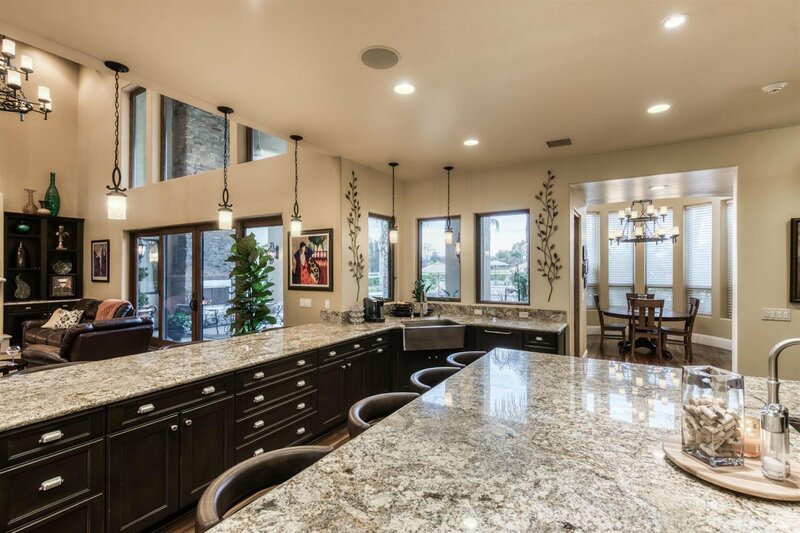 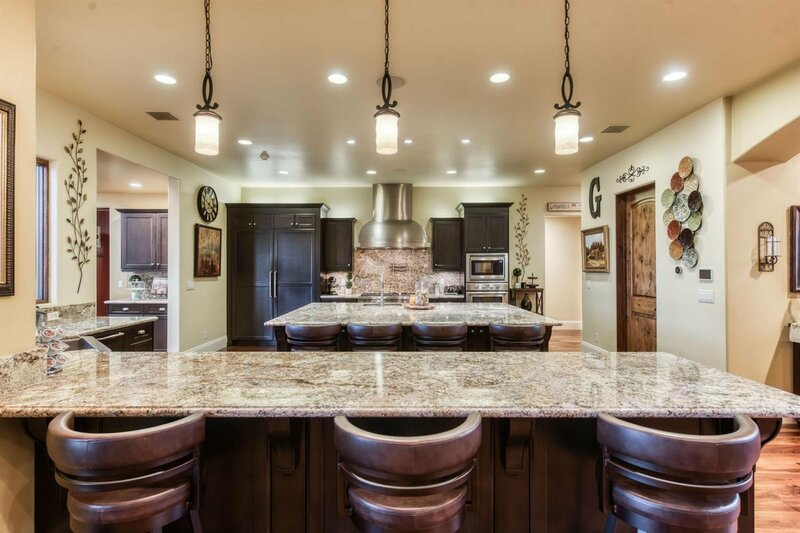 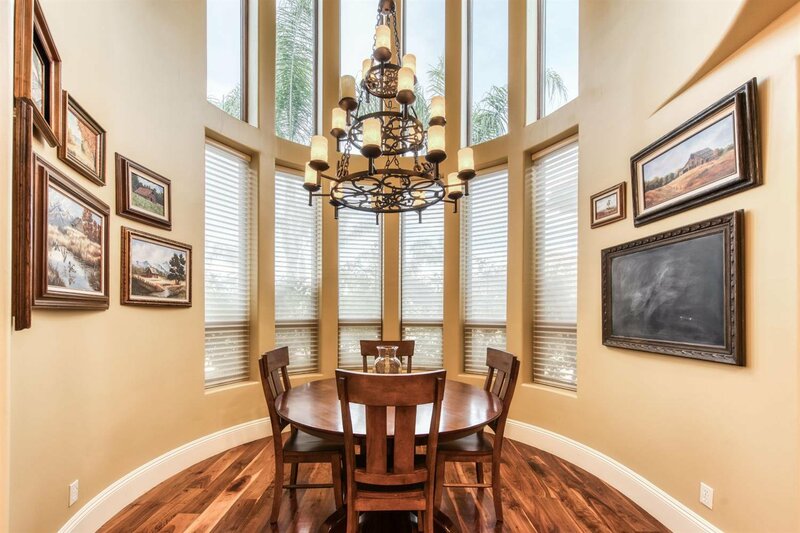 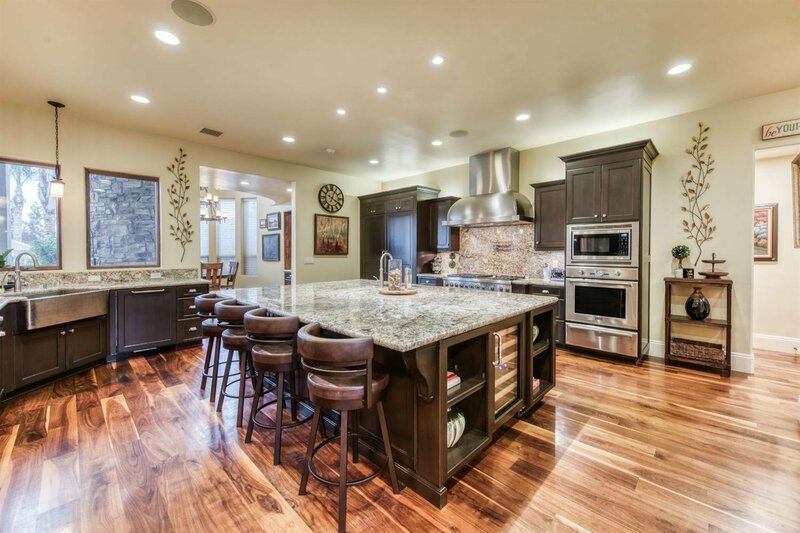 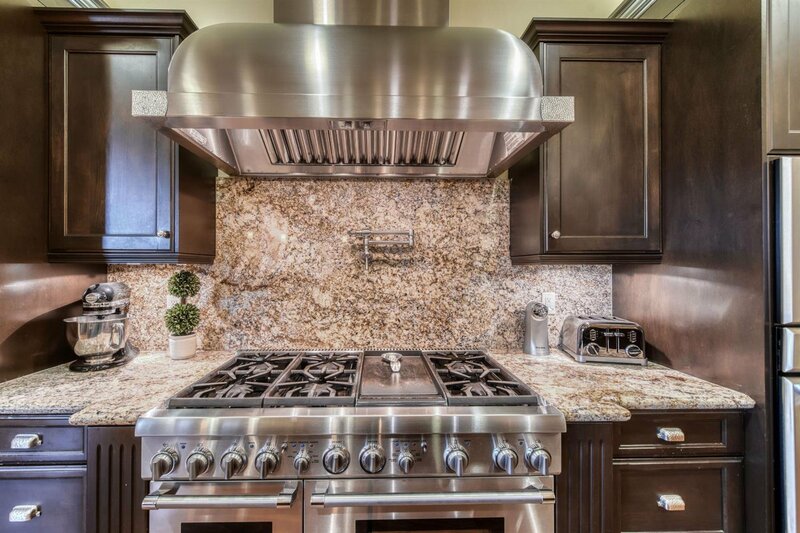 Interior features a gourmet kitchen w/ granite counters, oversized island, Thermador appliances, & walk-in pantry. 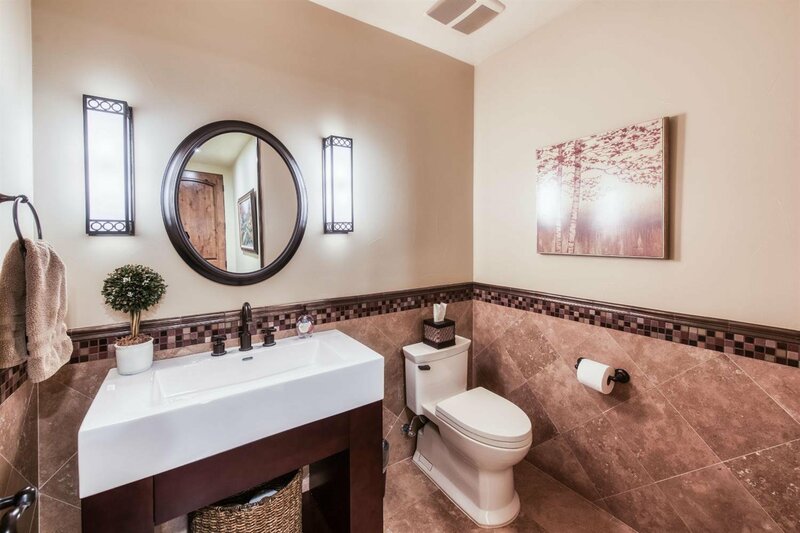 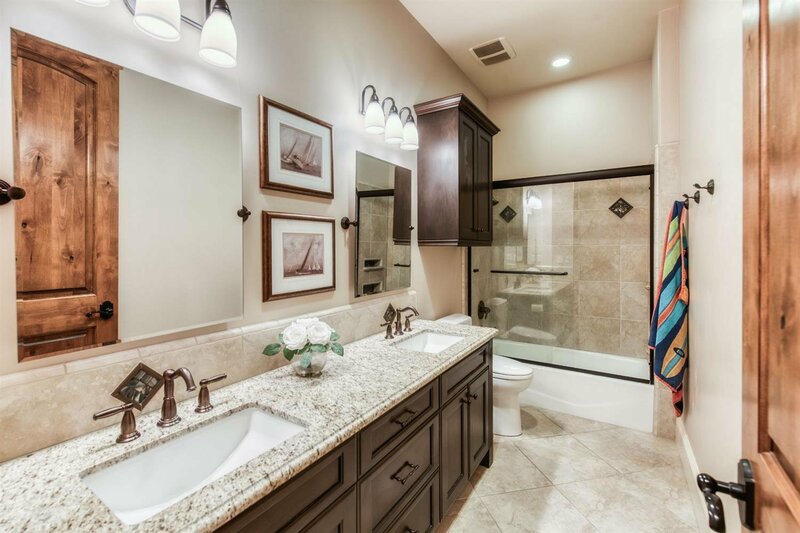 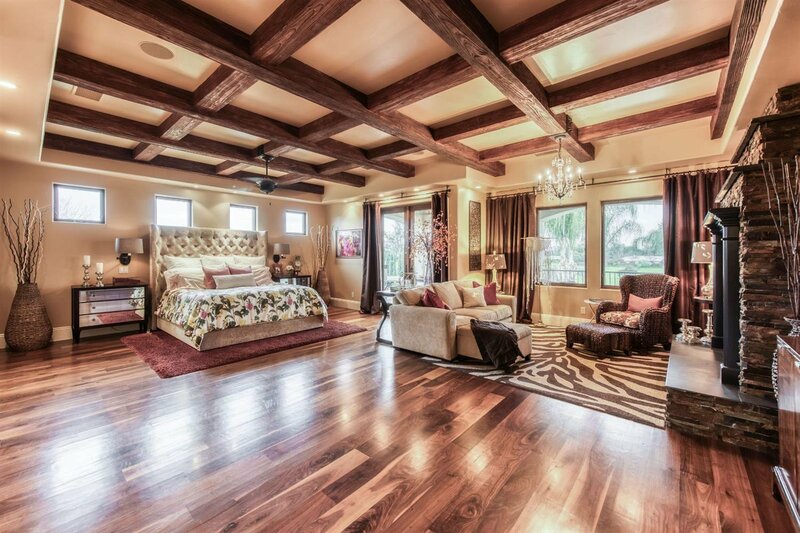 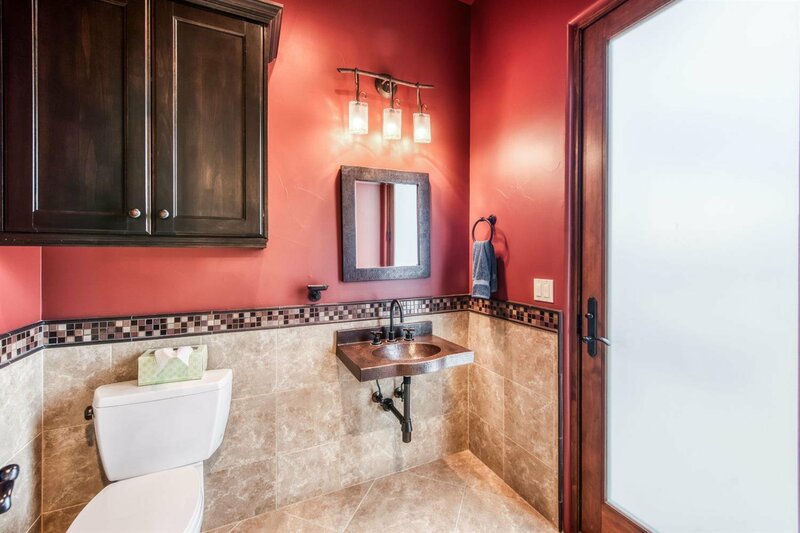 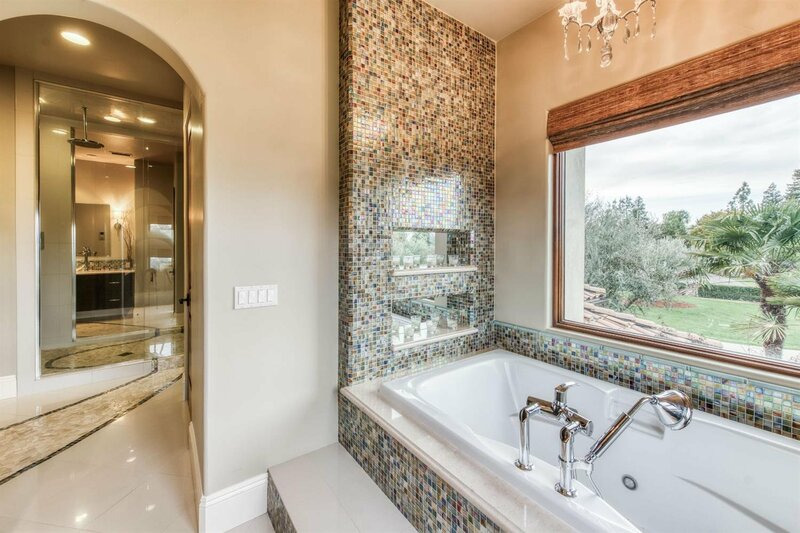 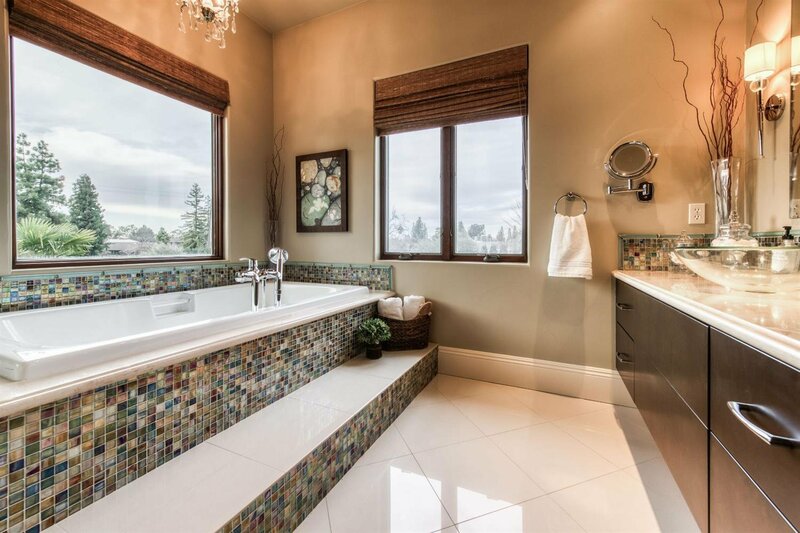 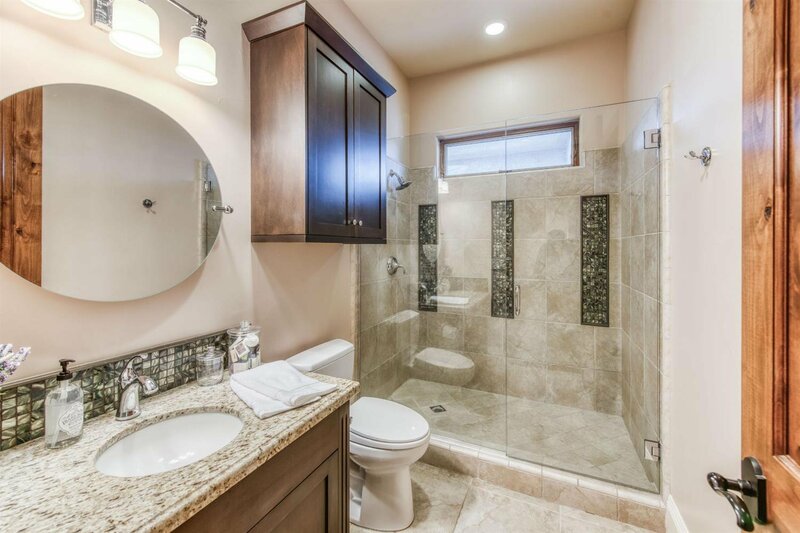 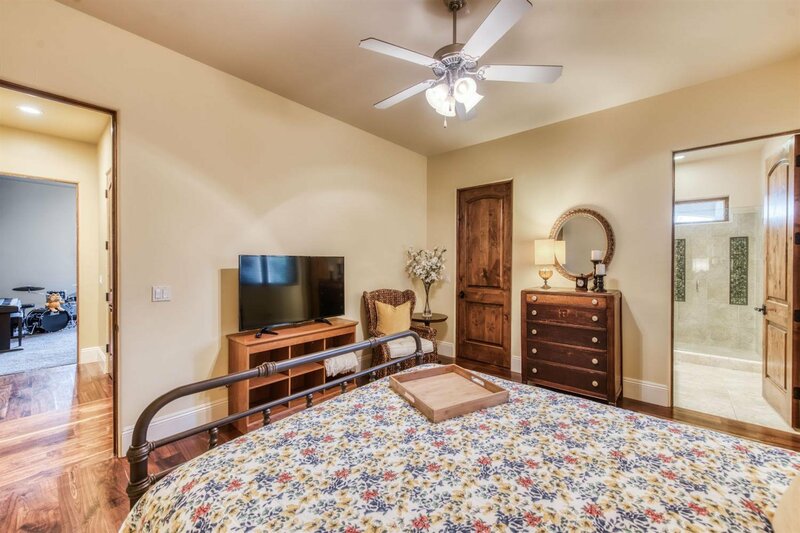 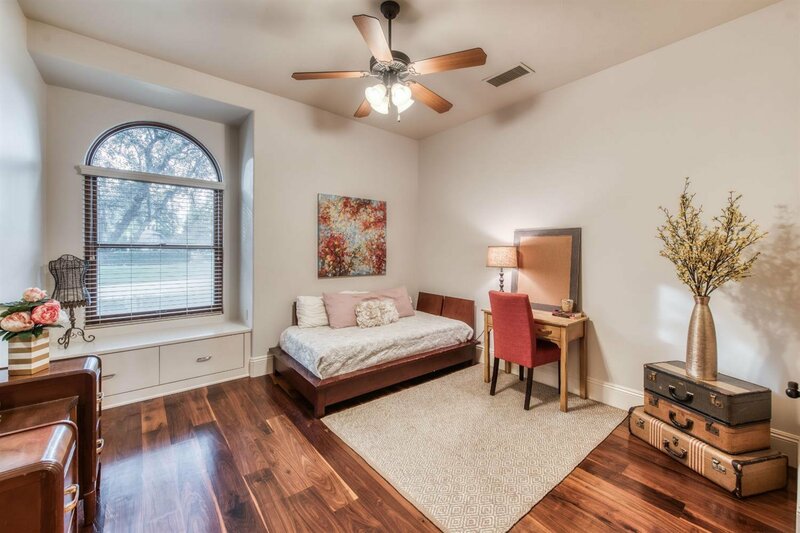 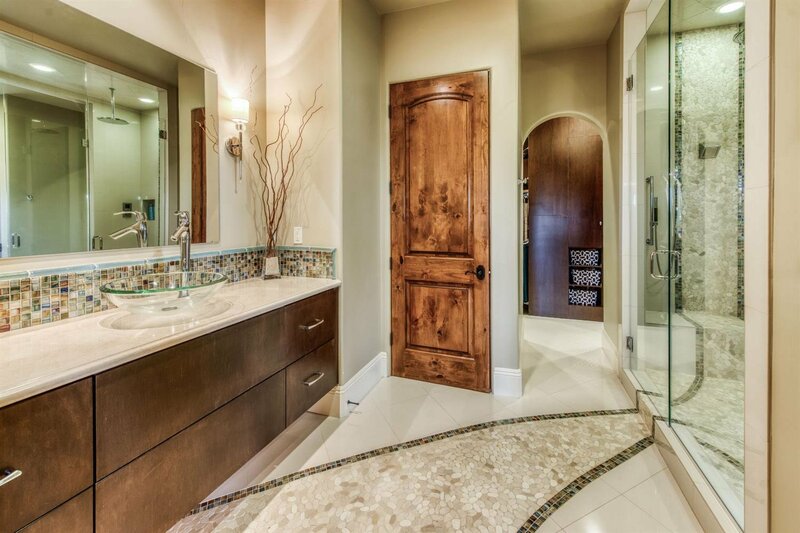 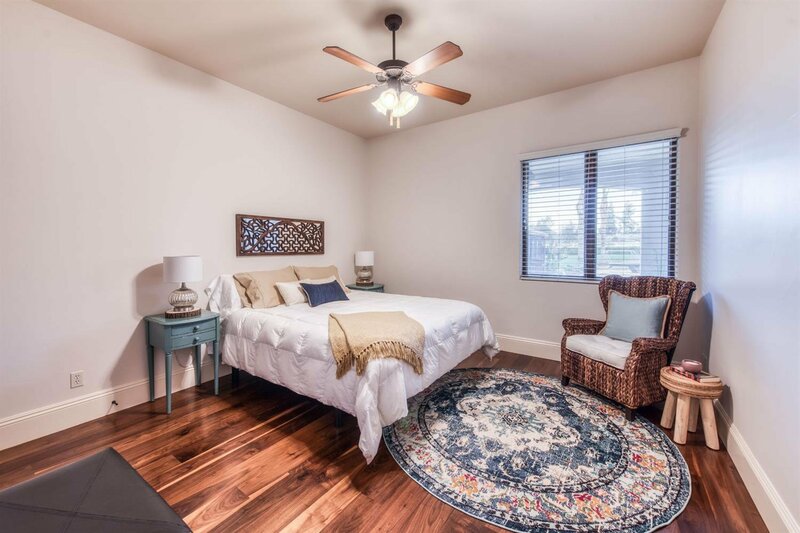 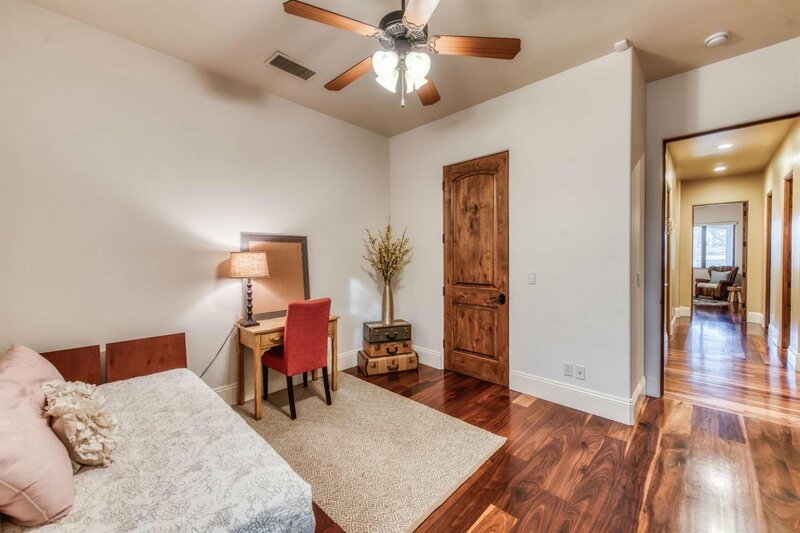 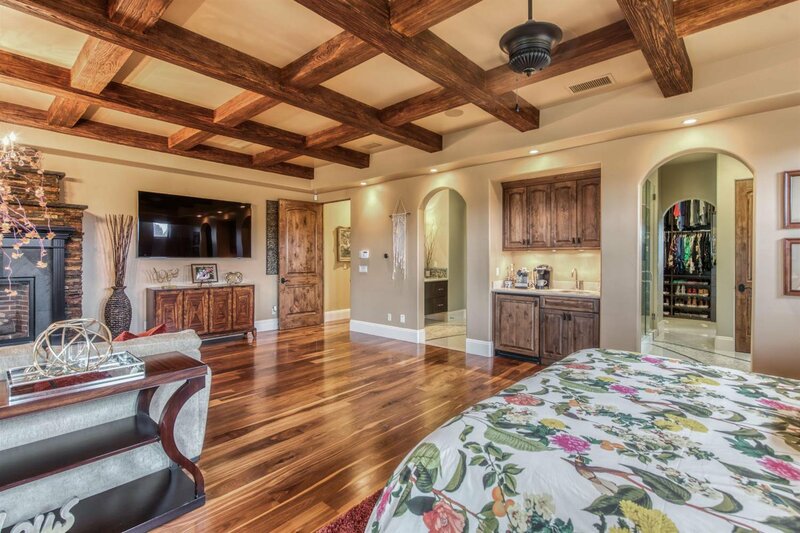 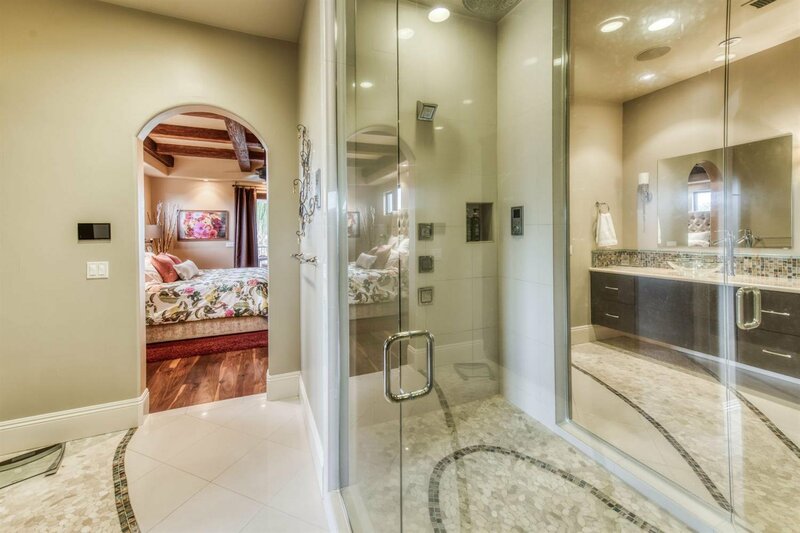 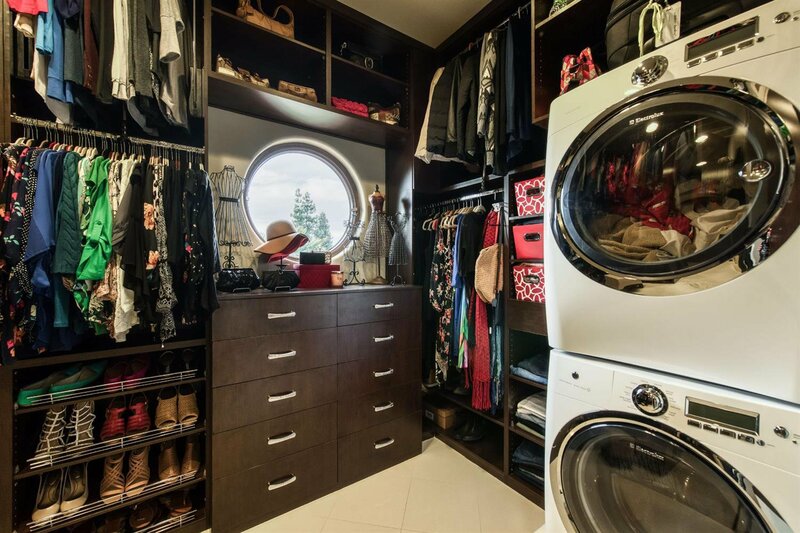 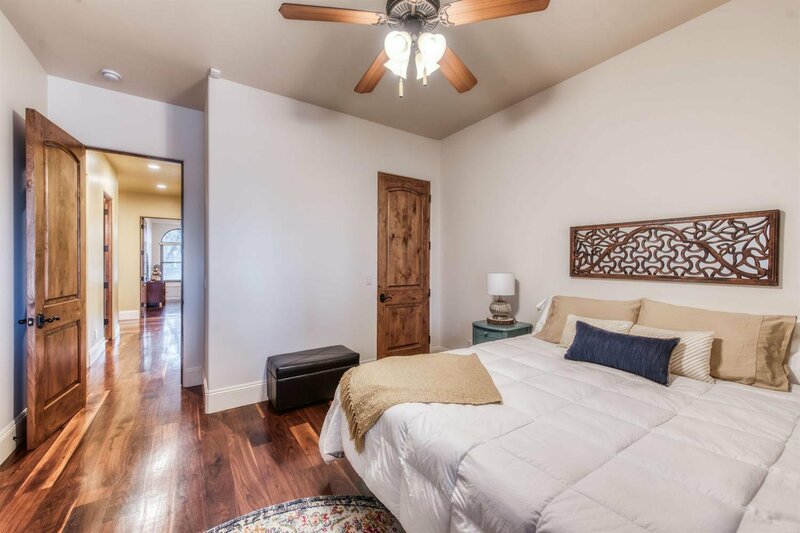 Master suite features an oversized shower w/ his/her rain shower heads, walk-in closets w/ laundry set-up, his/her bathroom vanities, stunning fireplace, coffee bar, & large balcony. 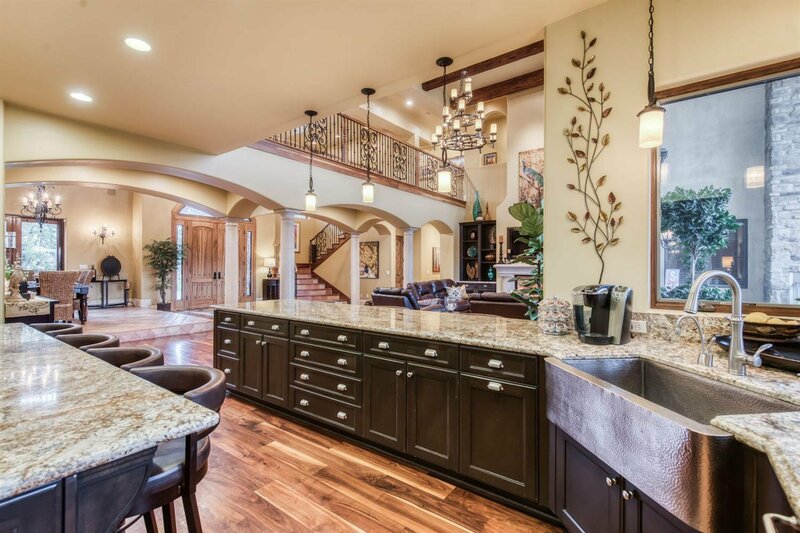 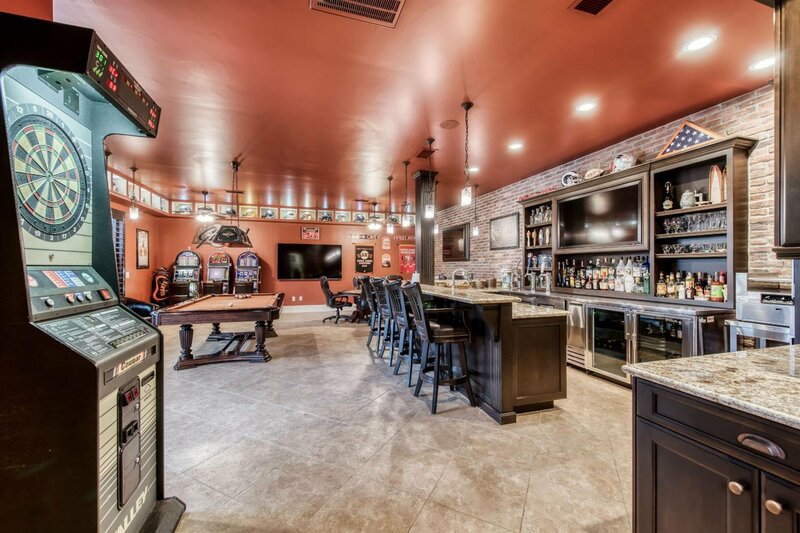 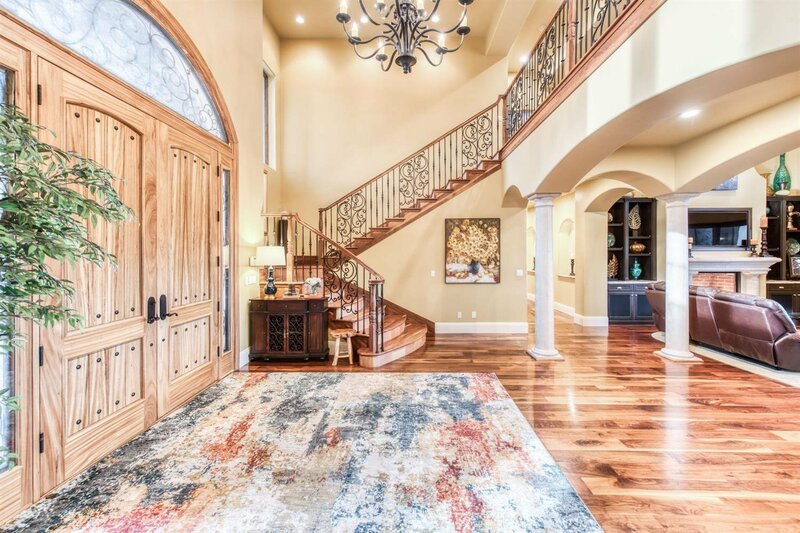 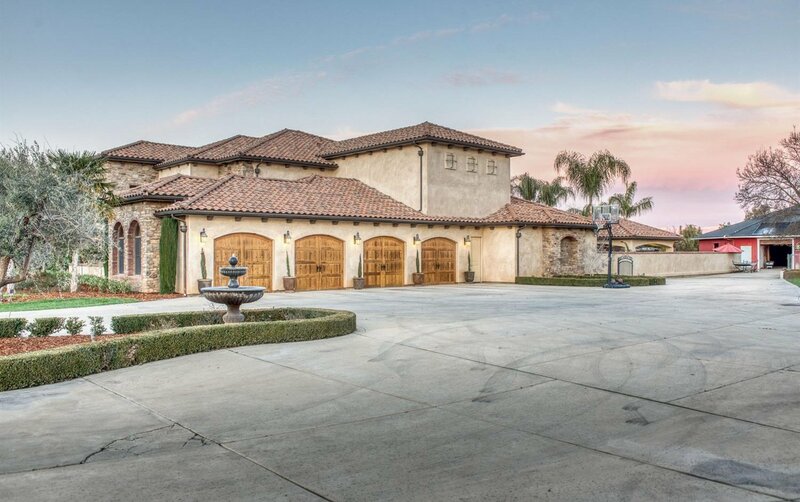 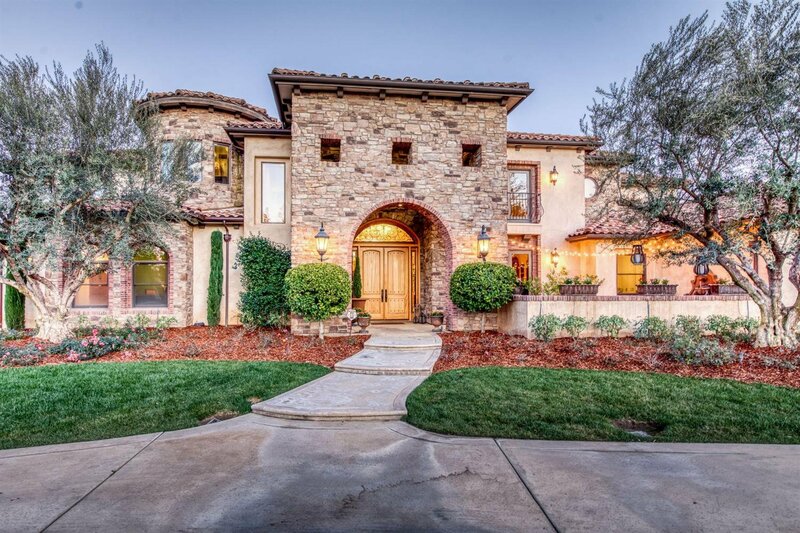 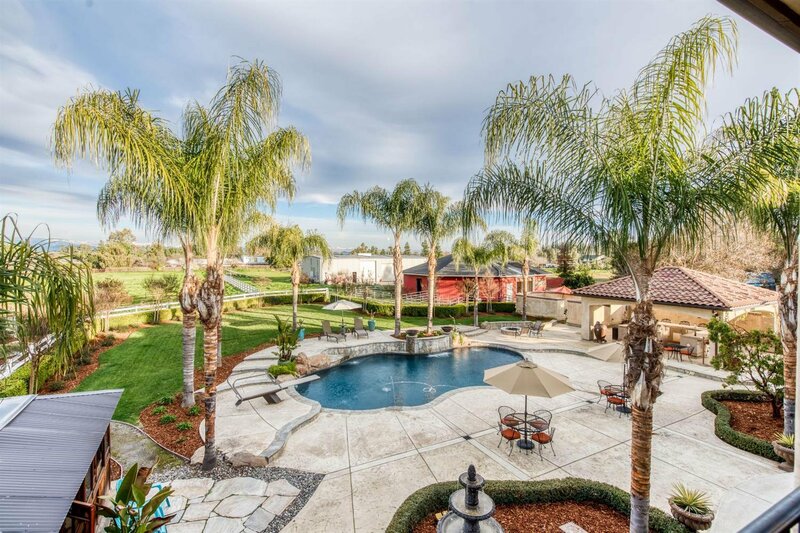 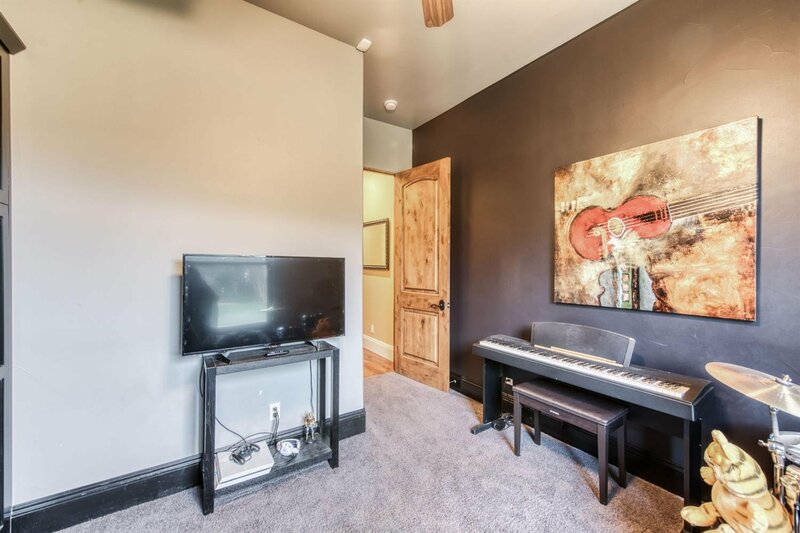 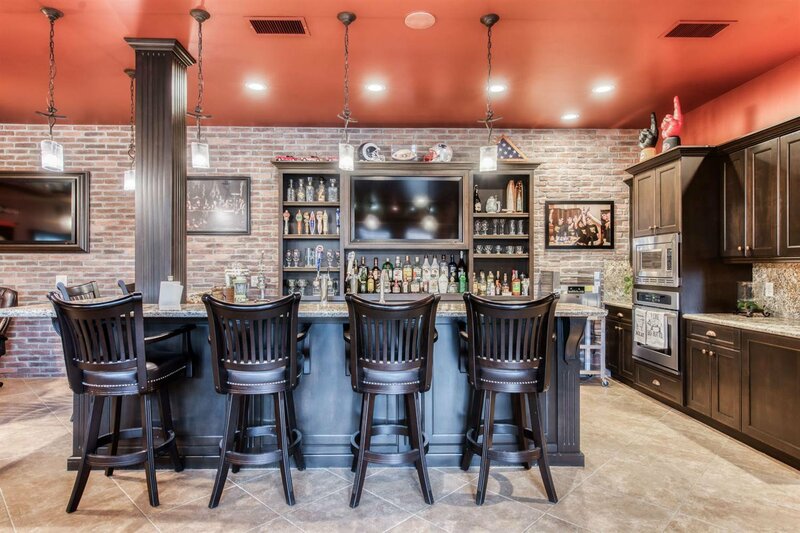 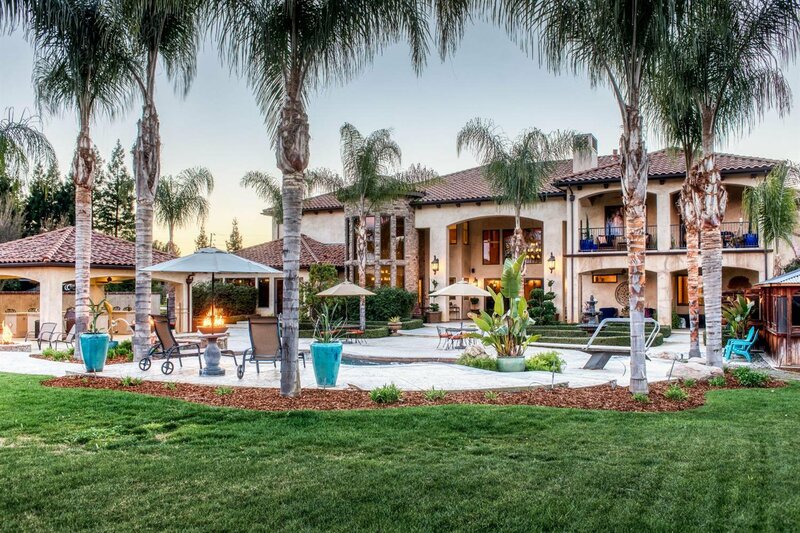 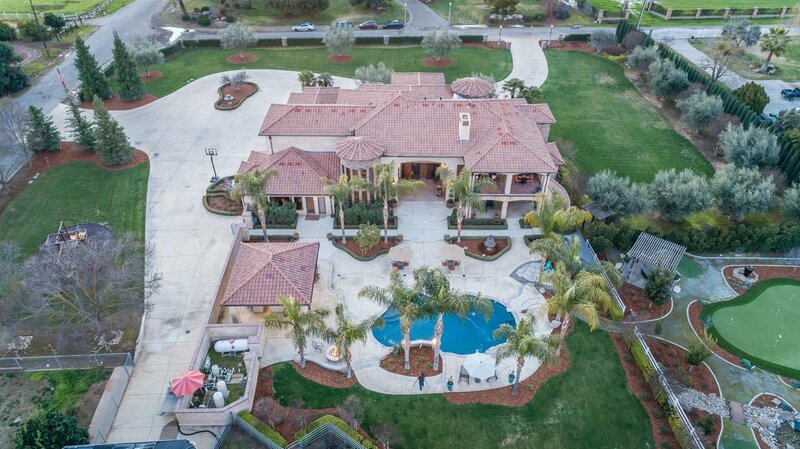 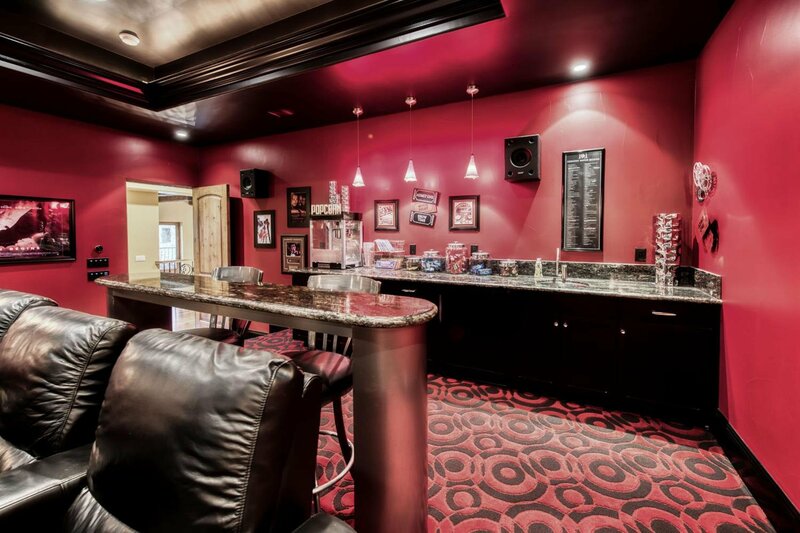 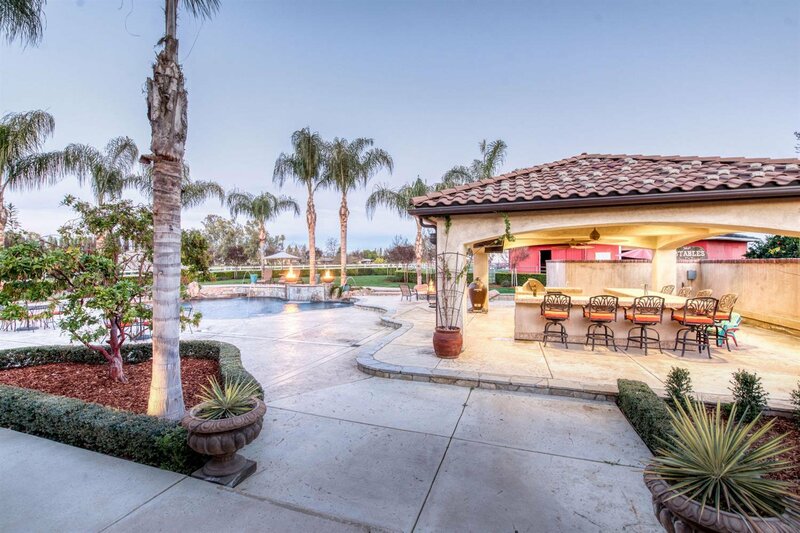 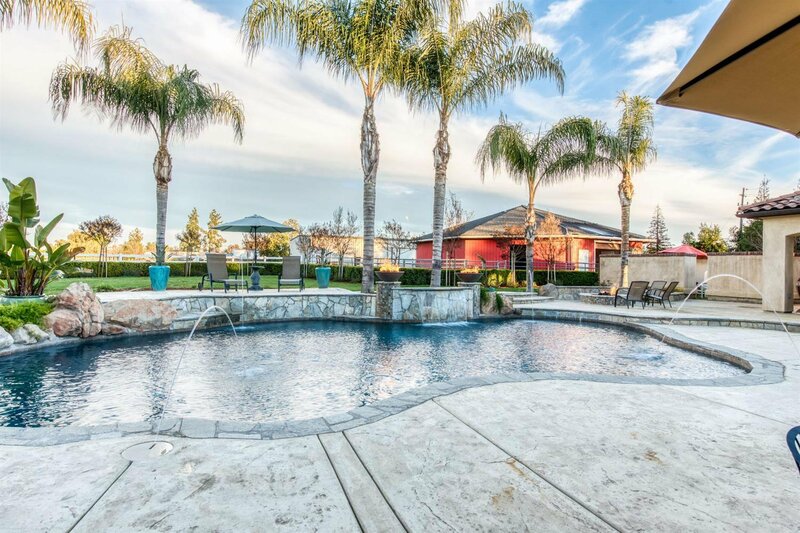 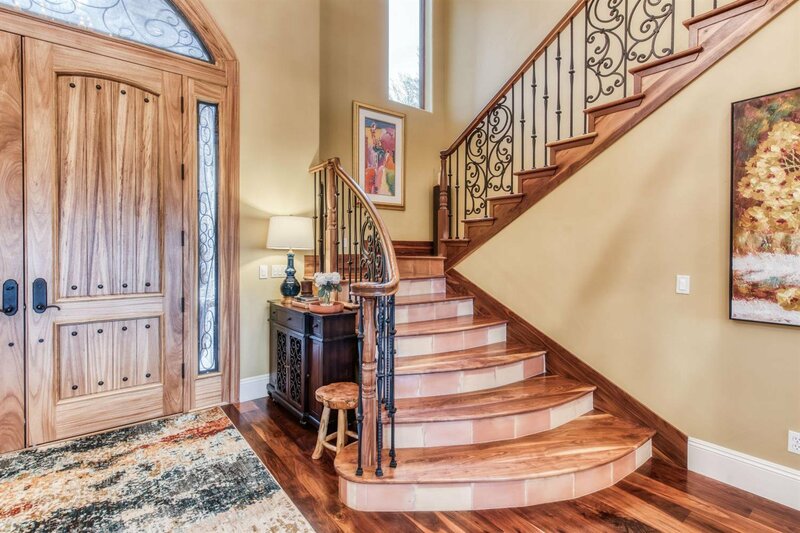 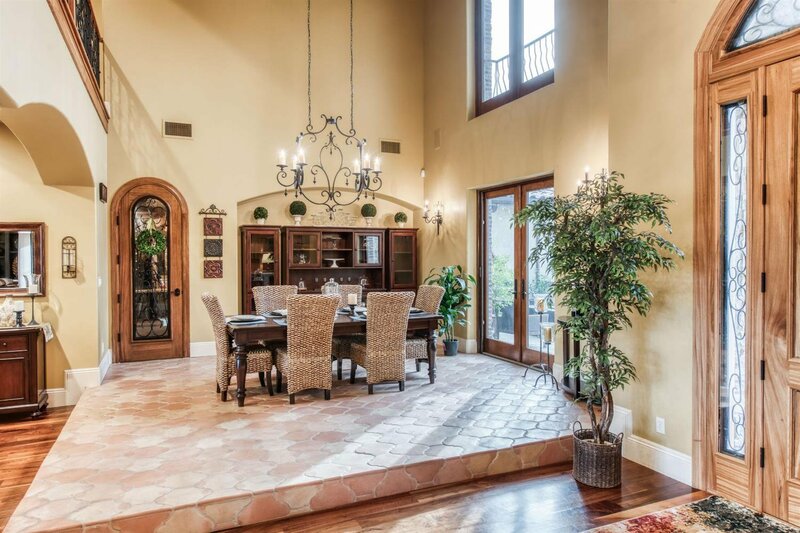 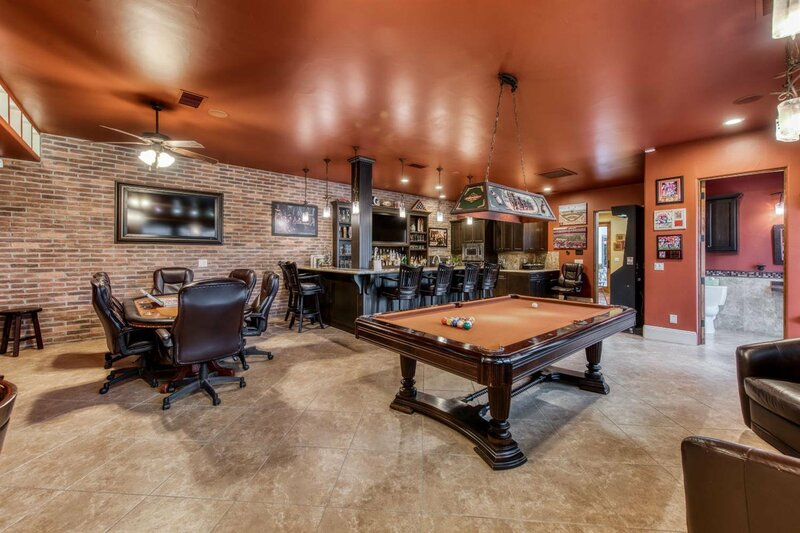 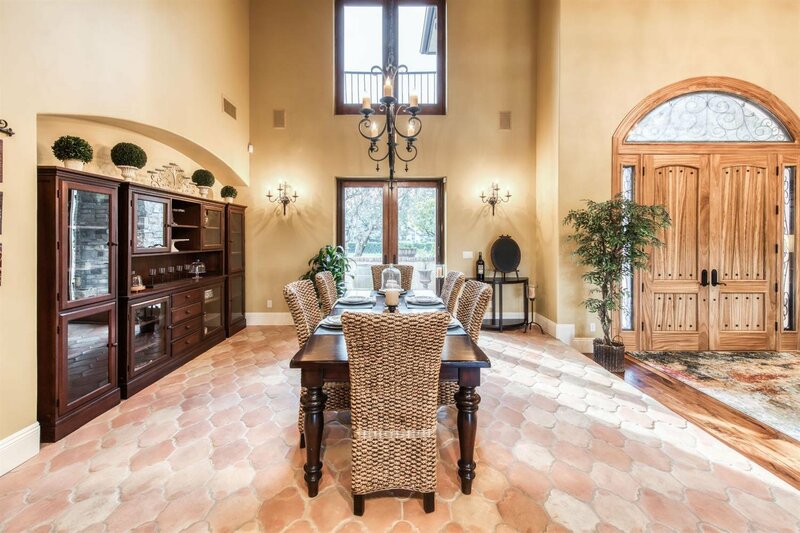 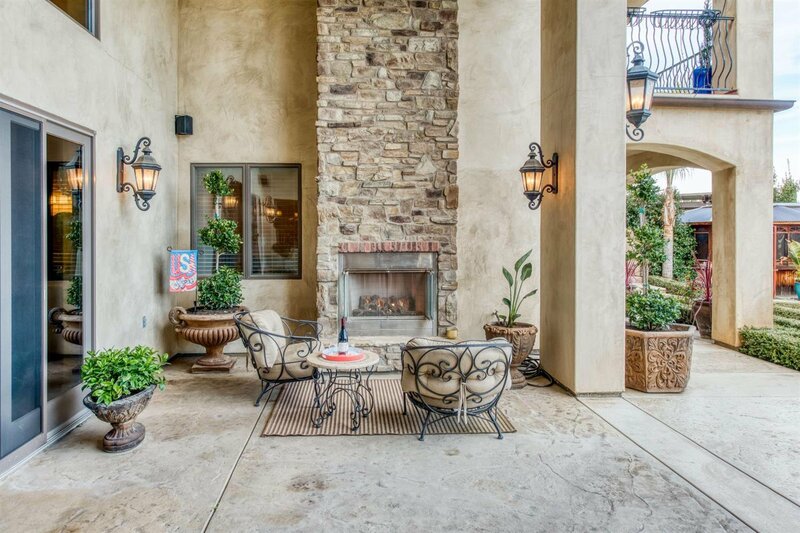 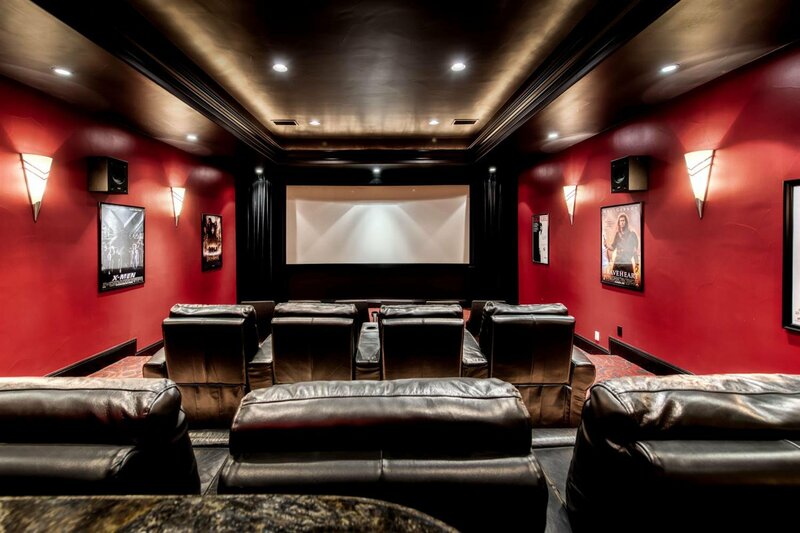 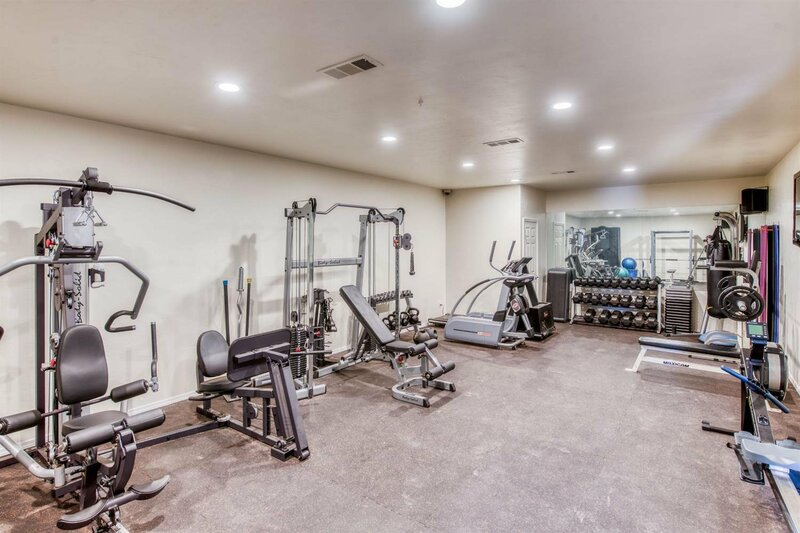 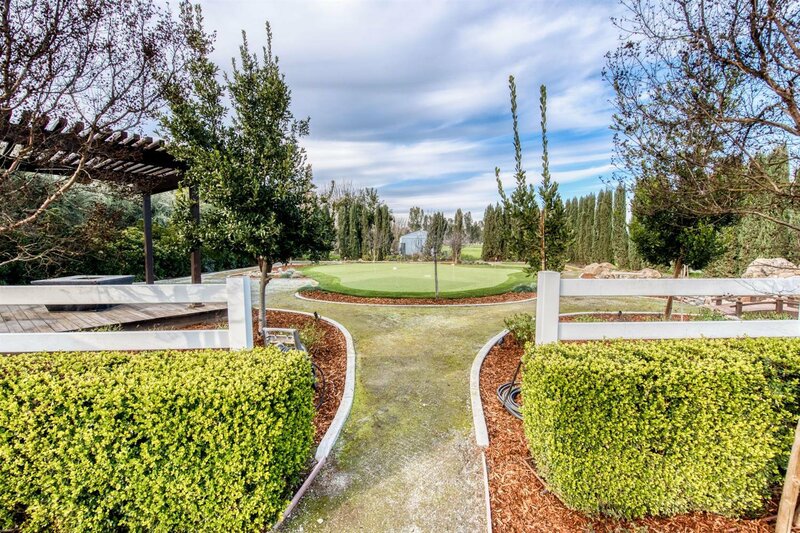 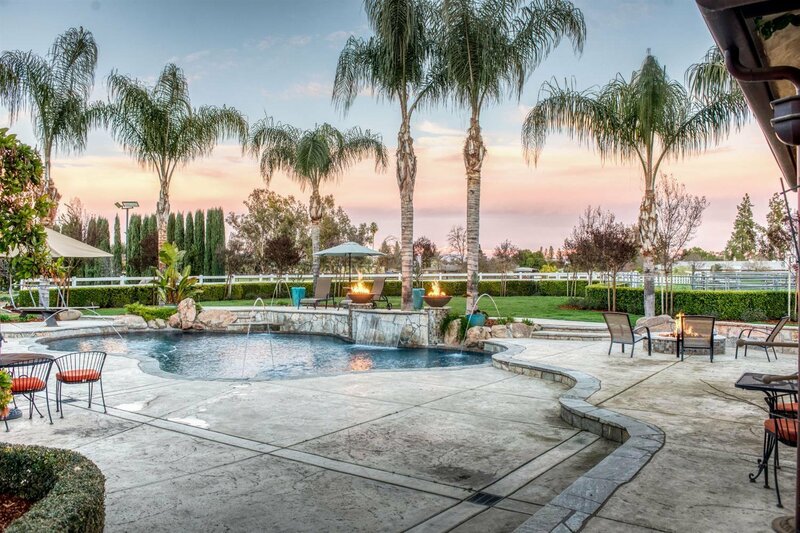 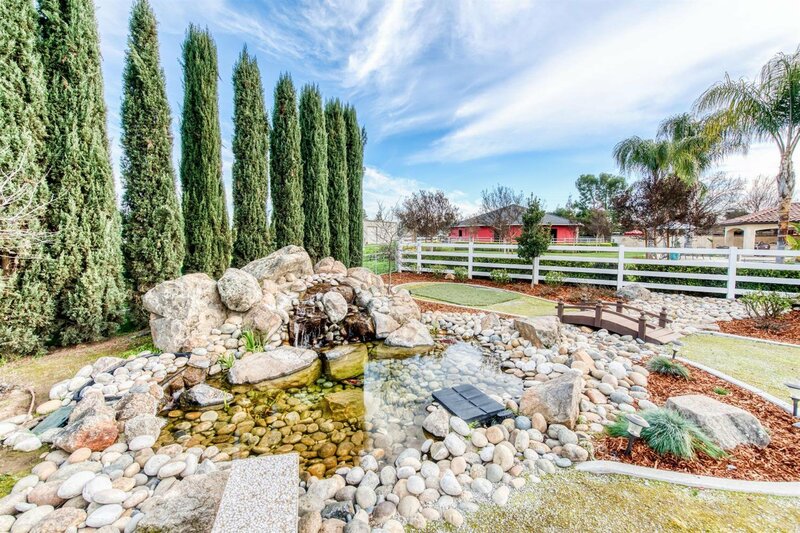 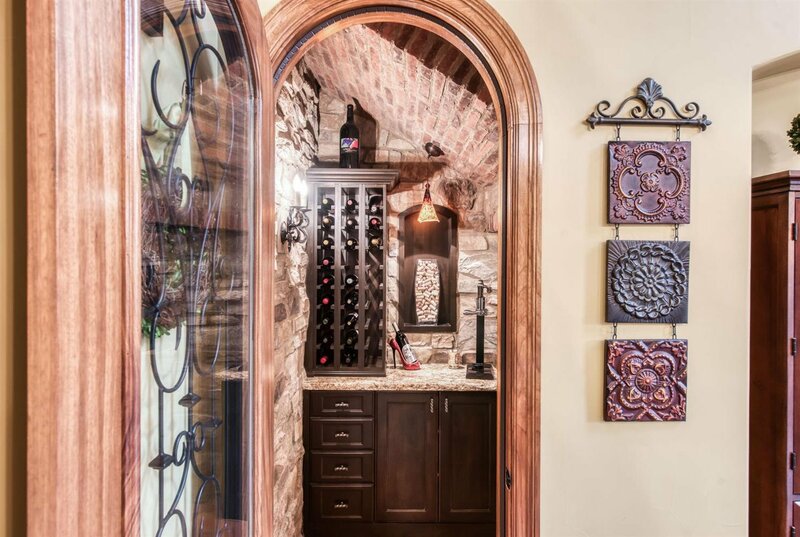 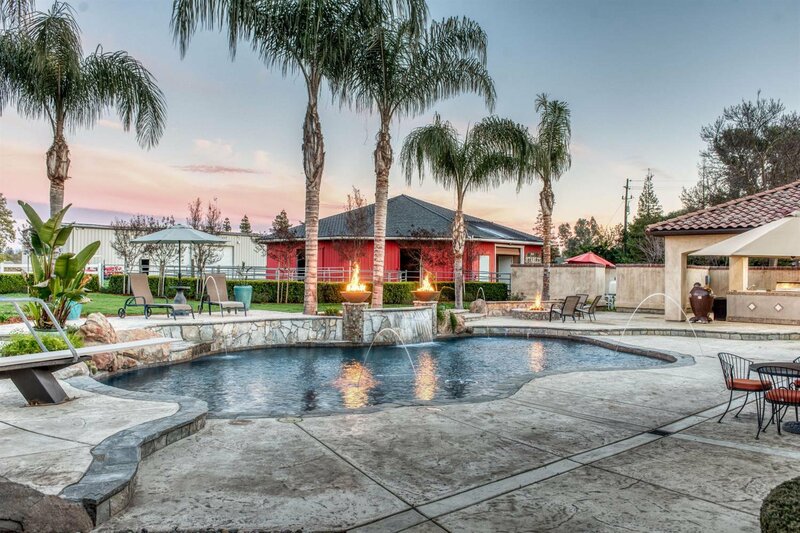 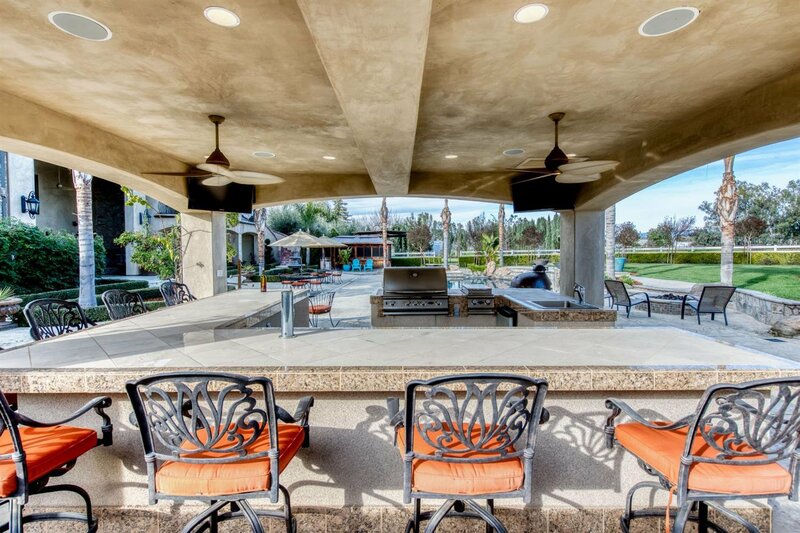 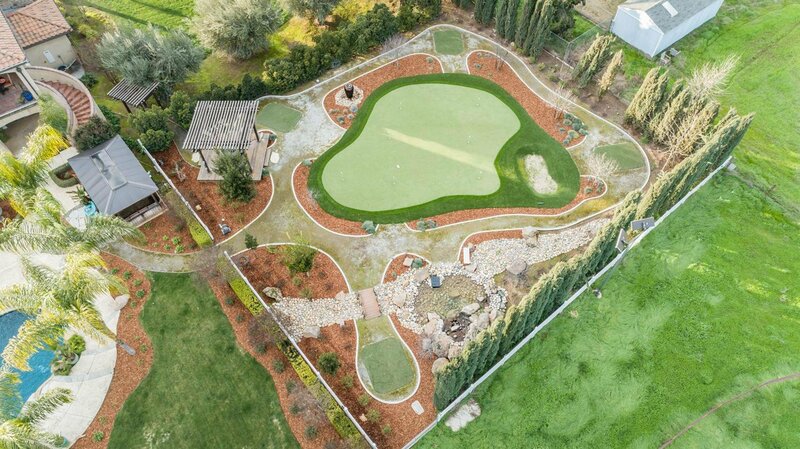 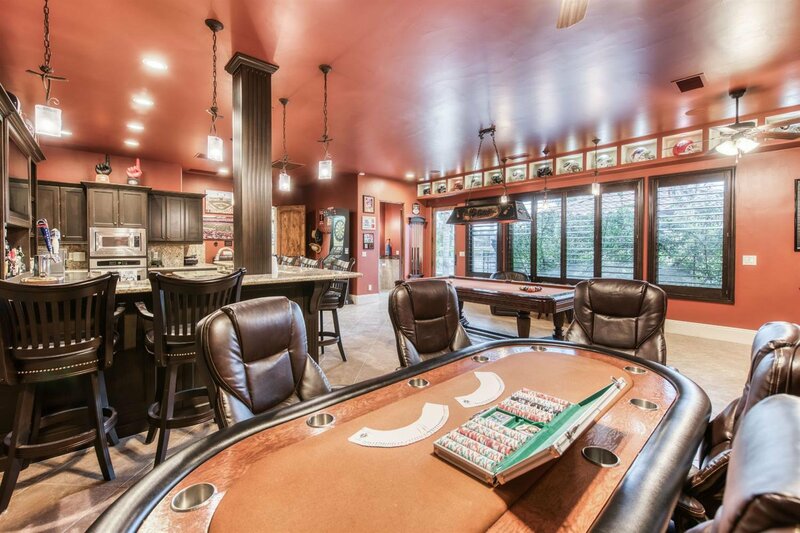 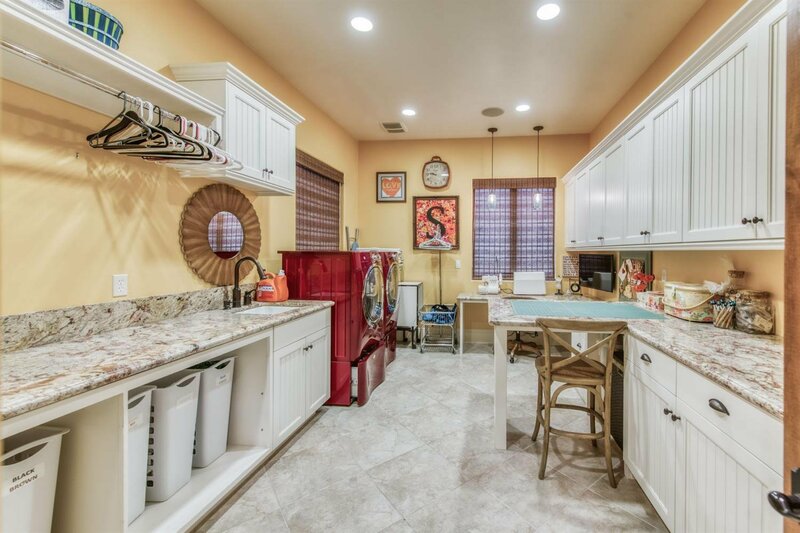 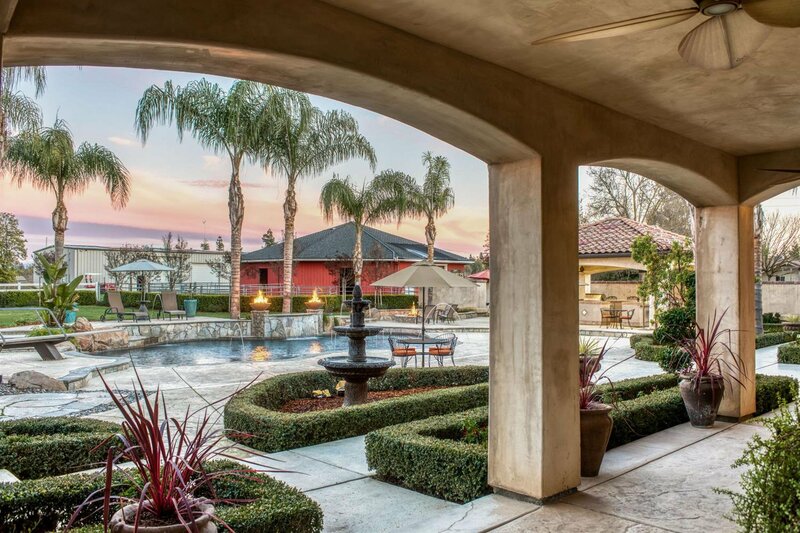 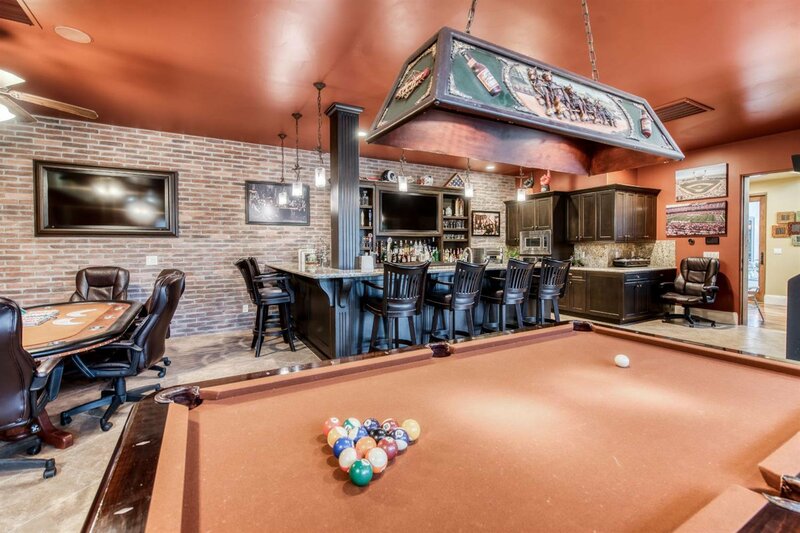 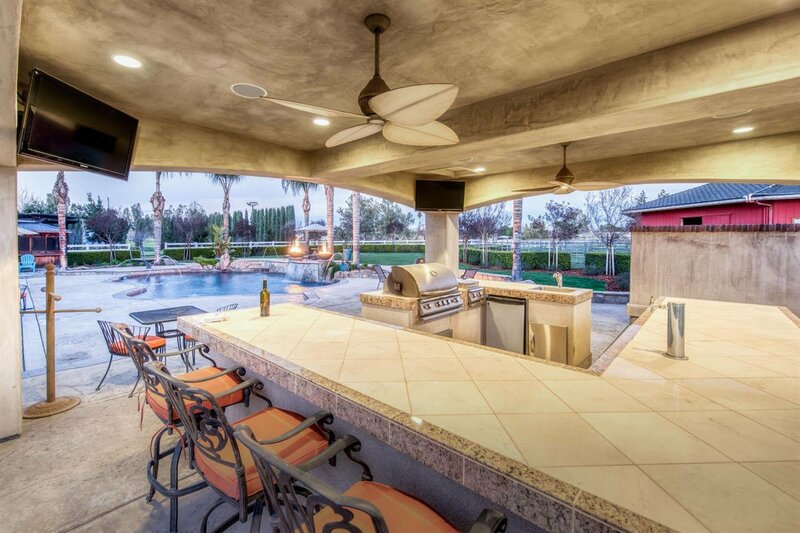 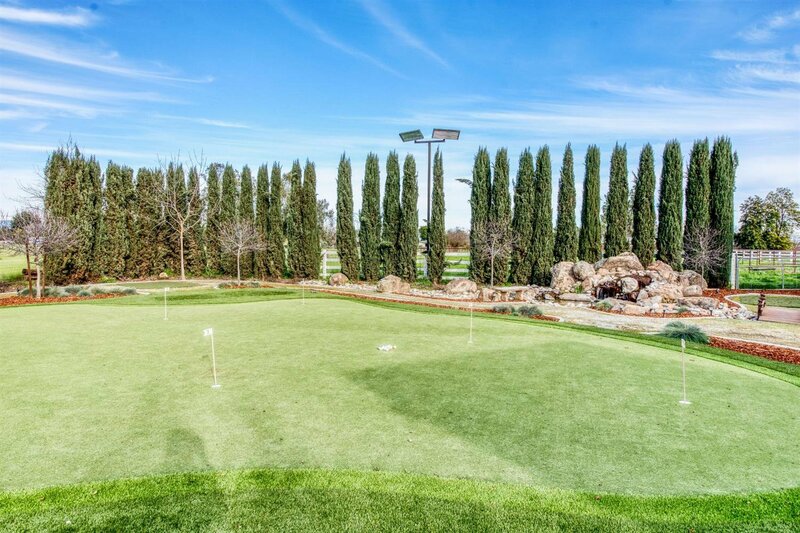 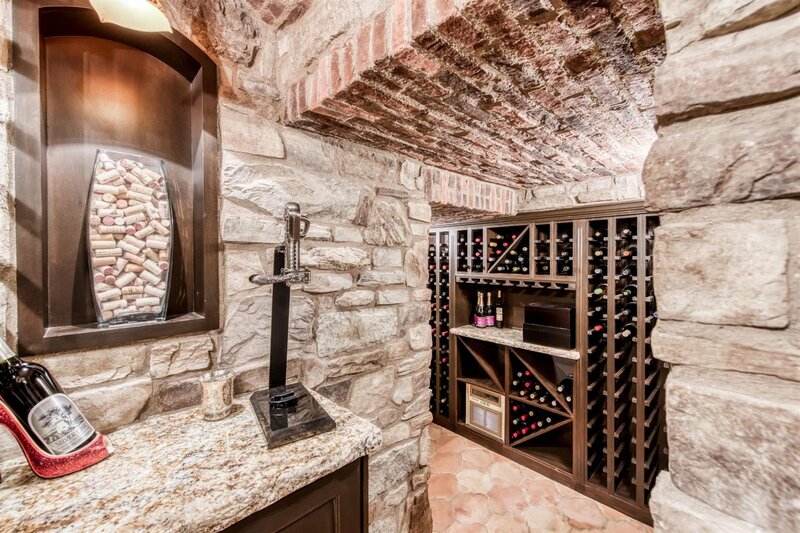 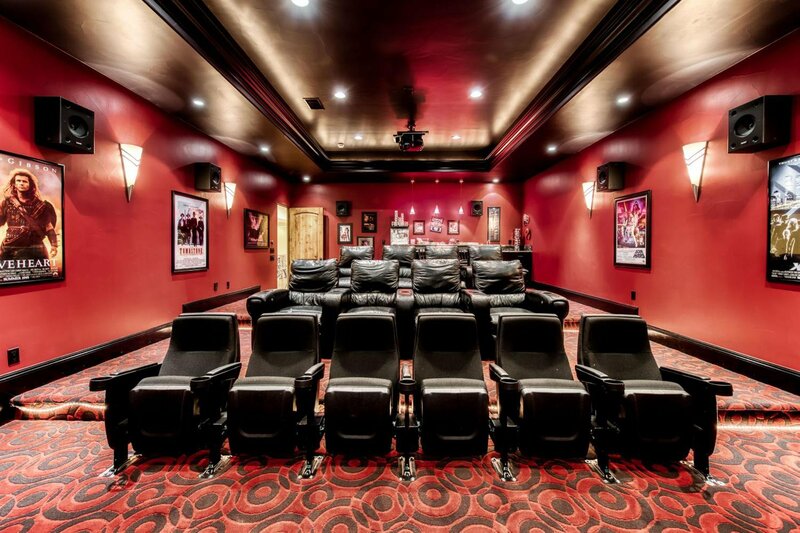 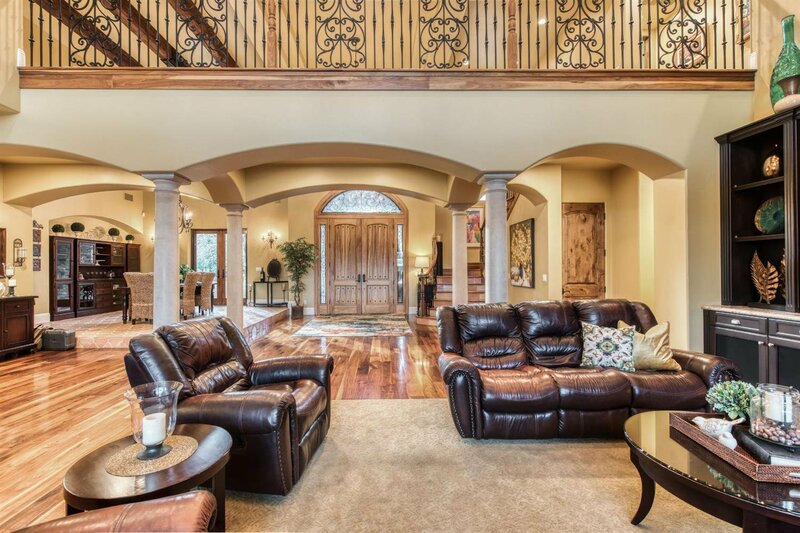 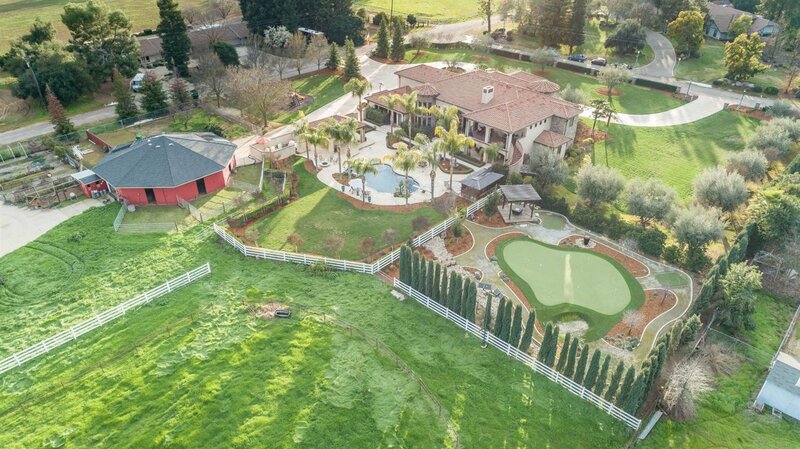 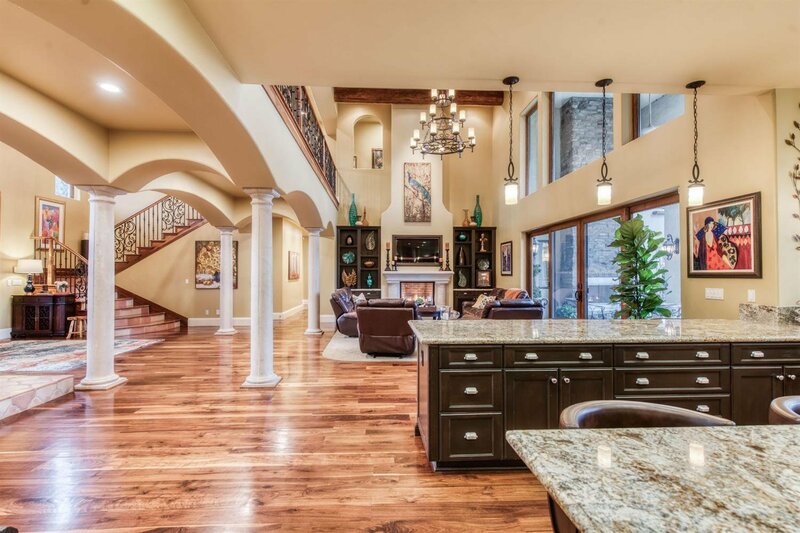 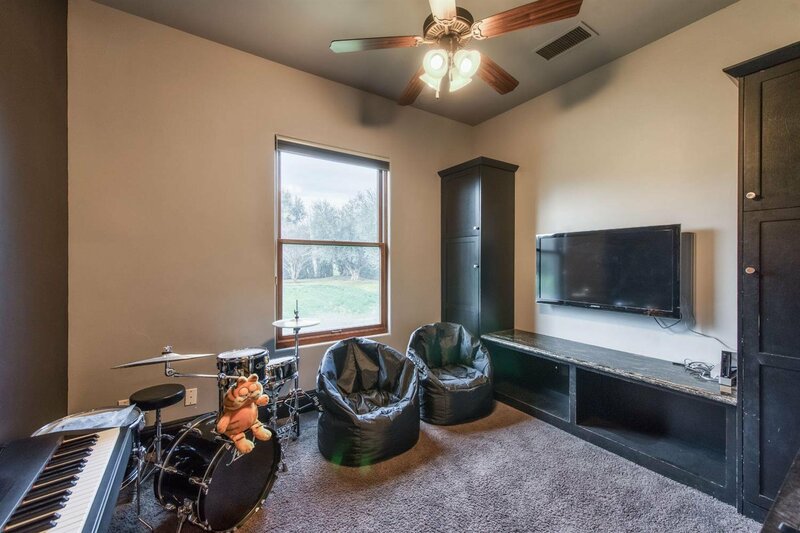 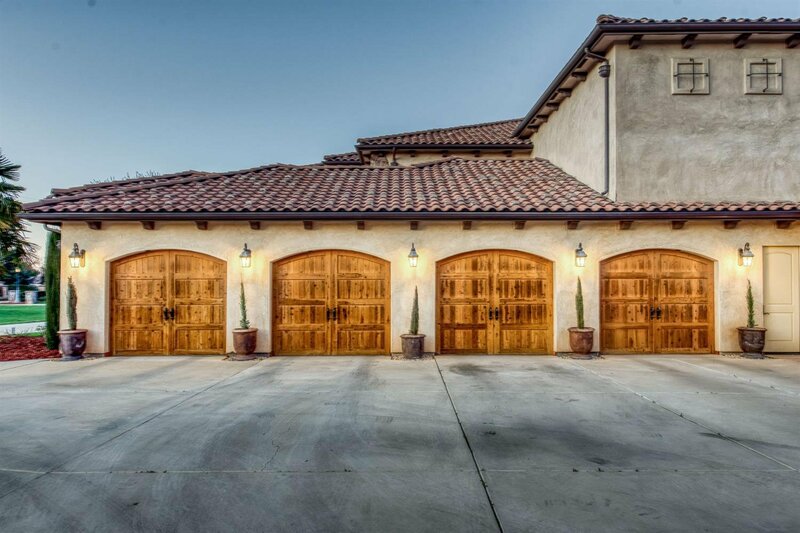 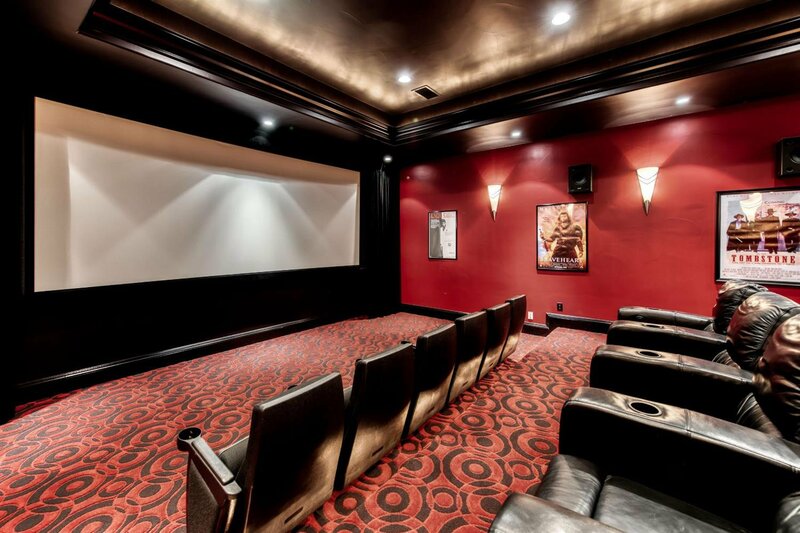 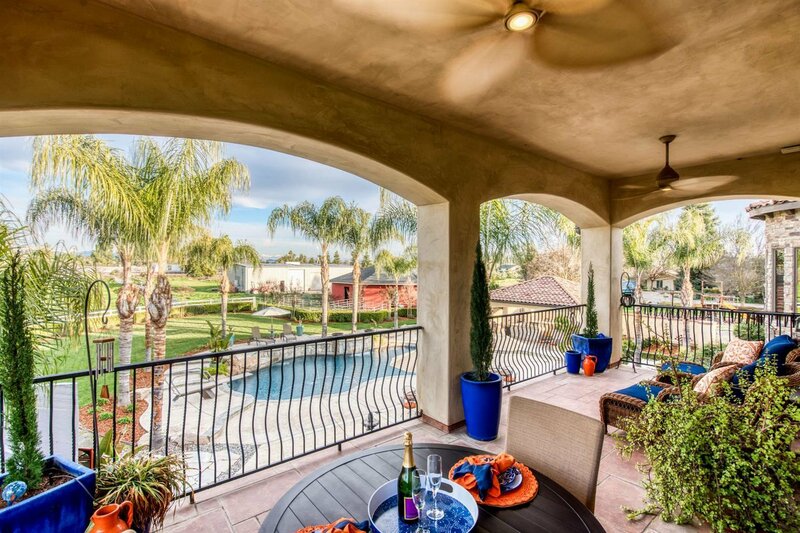 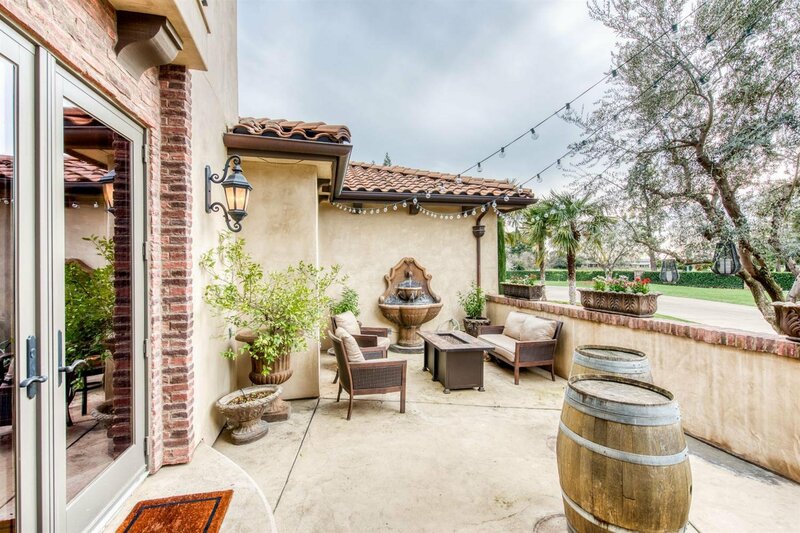 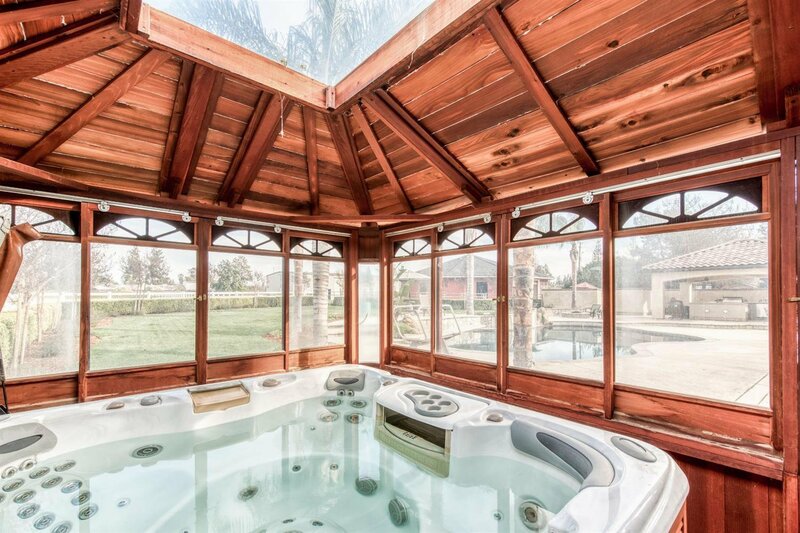 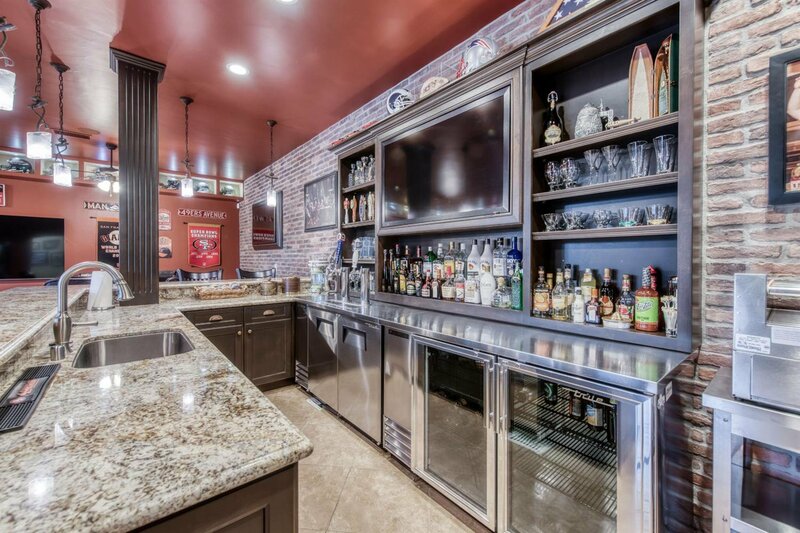 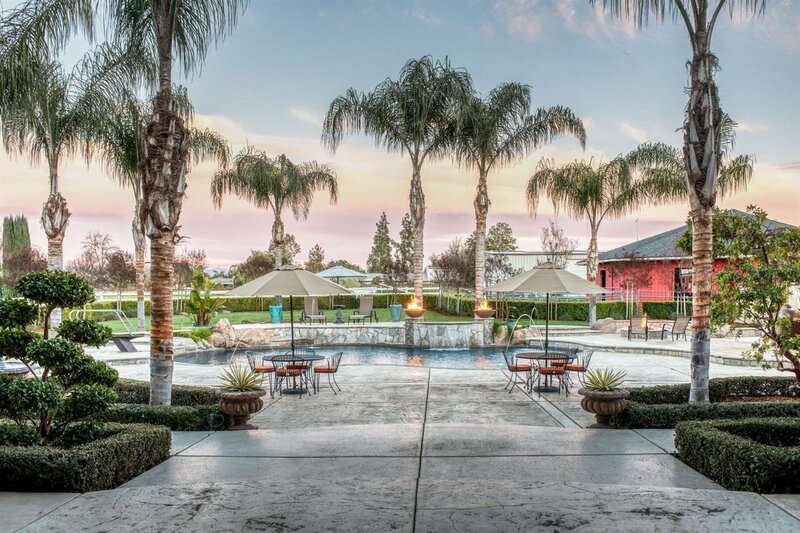 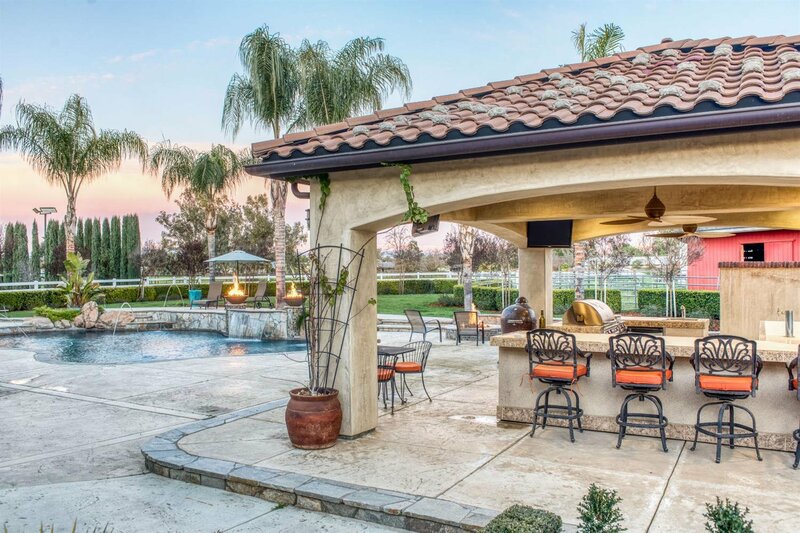 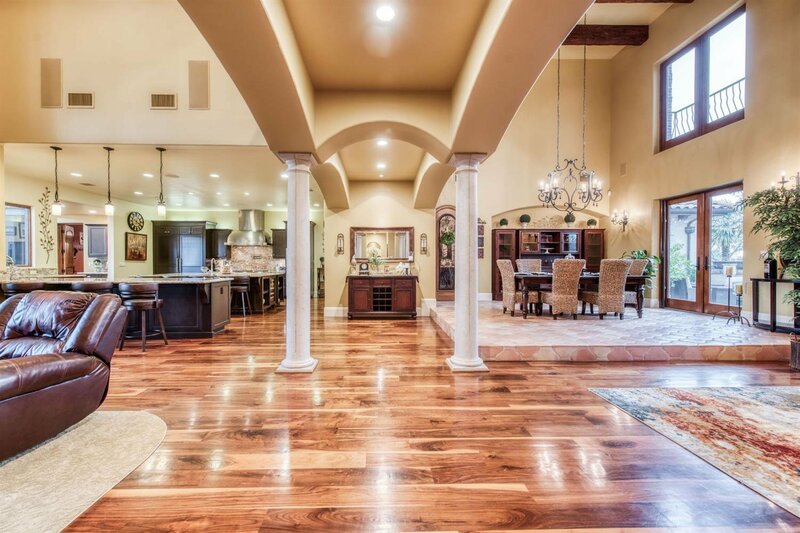 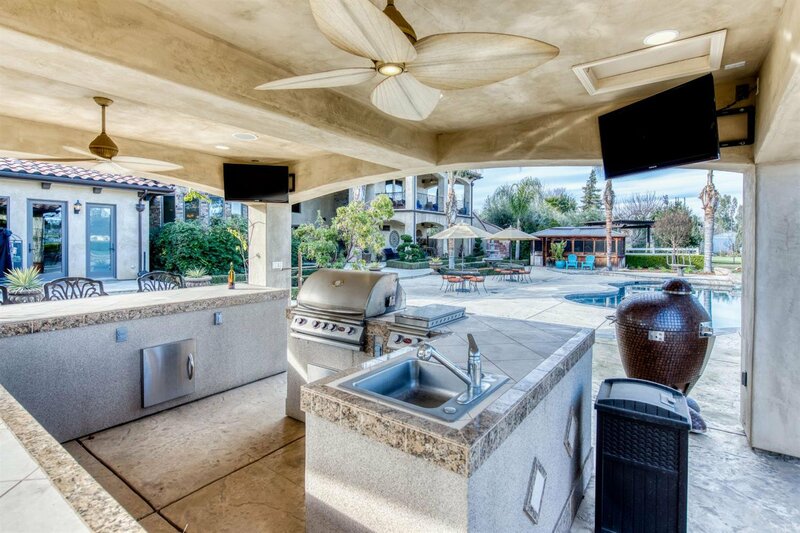 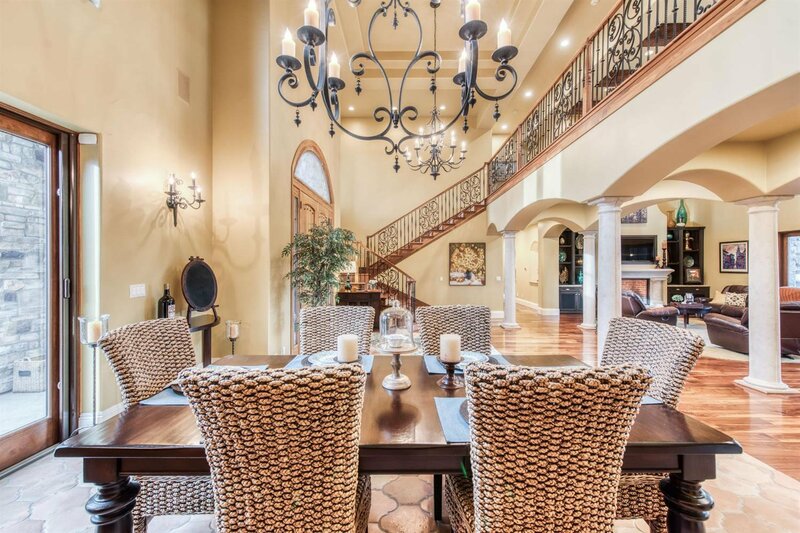 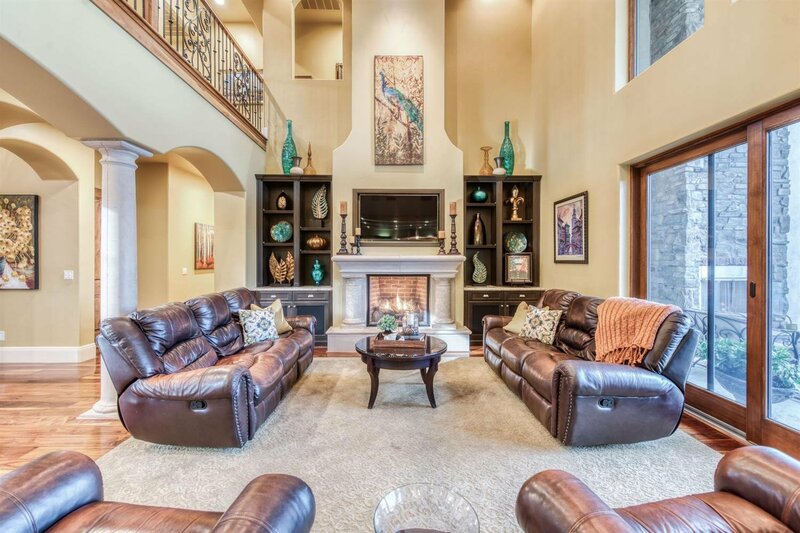 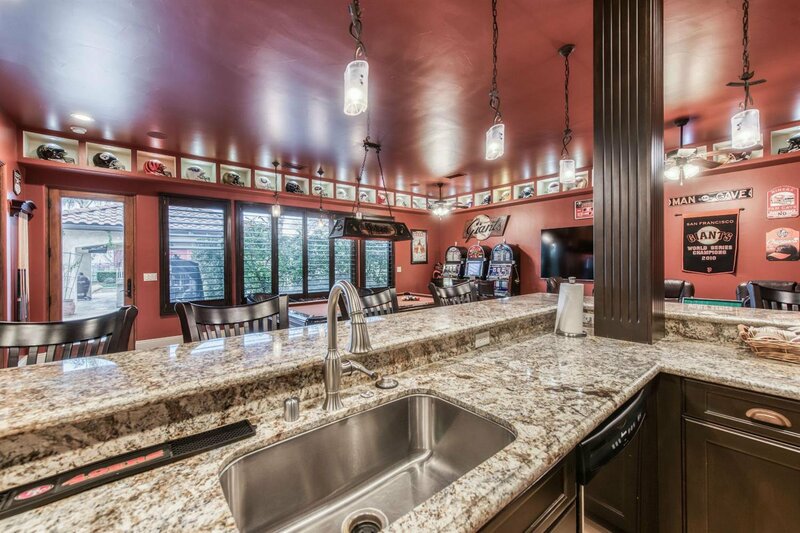 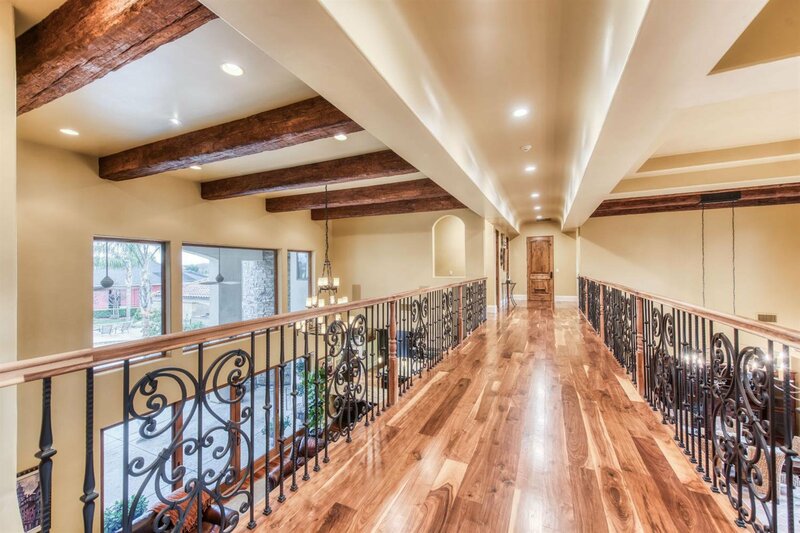 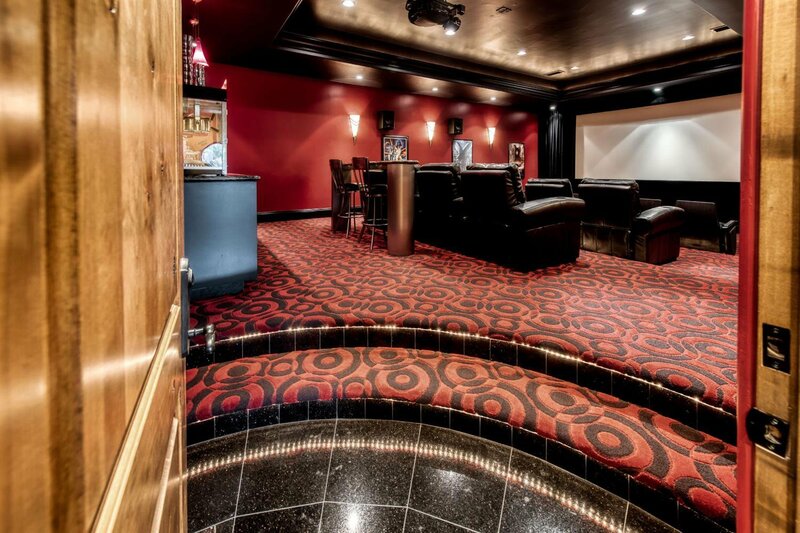 This home is truly an entertainers delight with: walk-in wine cellar; stadium seating theater w/ state-of-the-art audio equipment; game room w/ a full bar, extra set of appliances, & 4 kegerator taps; large outdoor kitchen w/ BBQ, burners, & more kegerator taps; pool w/ multiple water features; professional chipping/putting golf course; spa & sauna; multiple fire pits; 3,200sqft shop w/ fully equipped gym, automotive lift, & upstairs storage; full roping arena w/ horse stalls; & much more!! 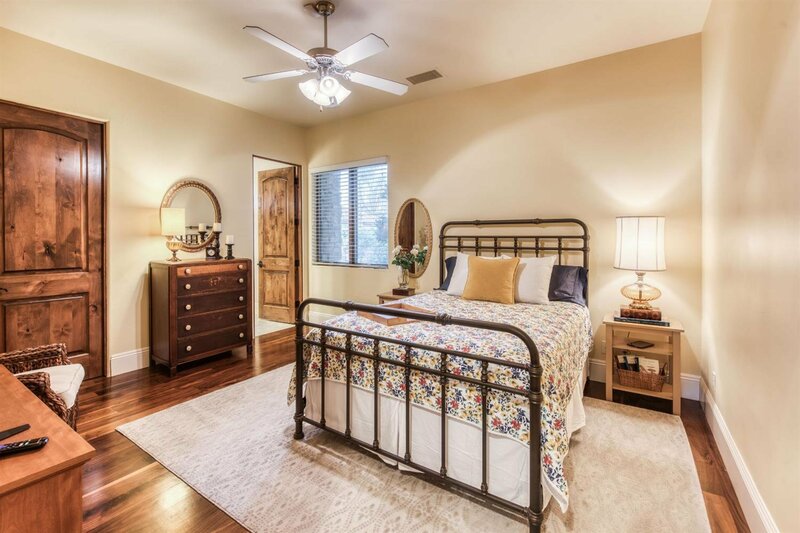 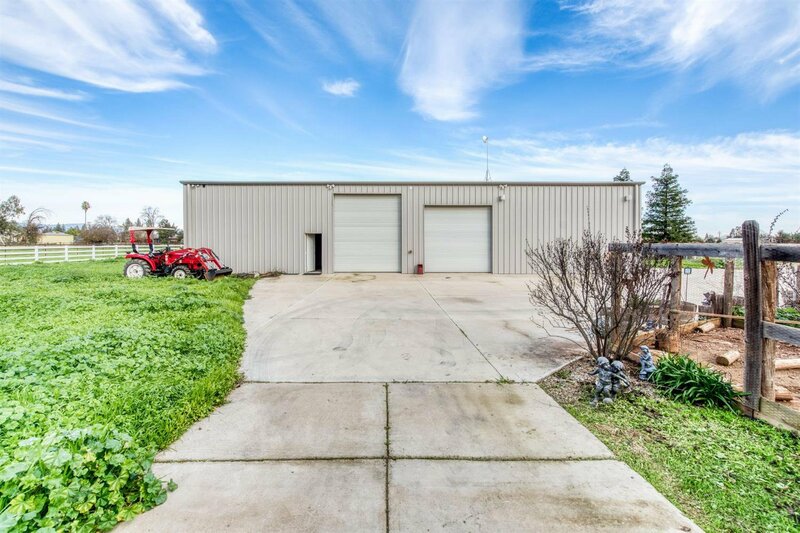 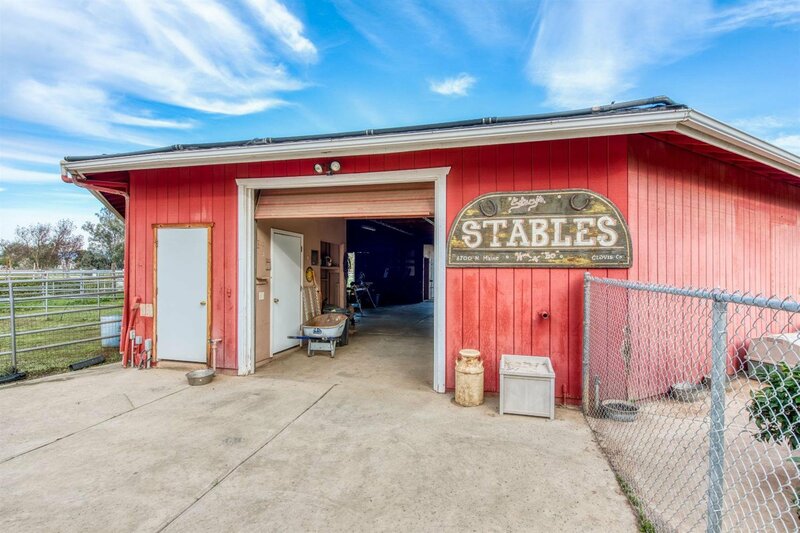 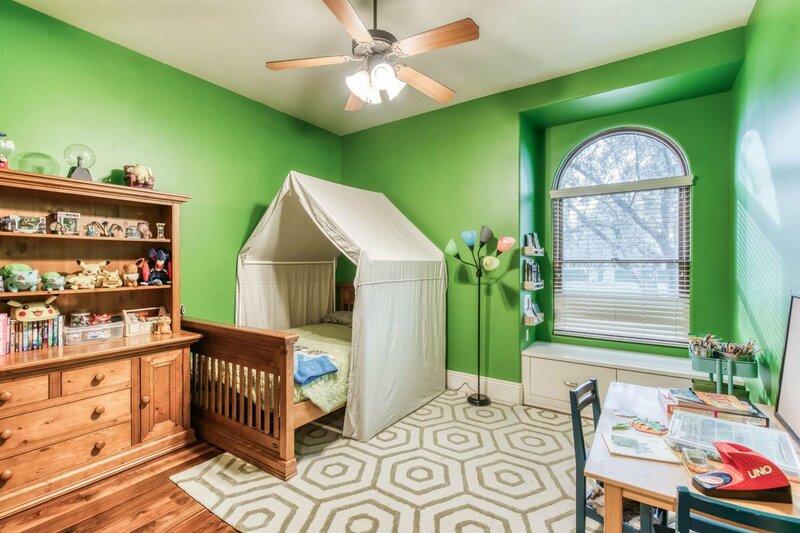 Listing courtesy of Gentile Real Estate.